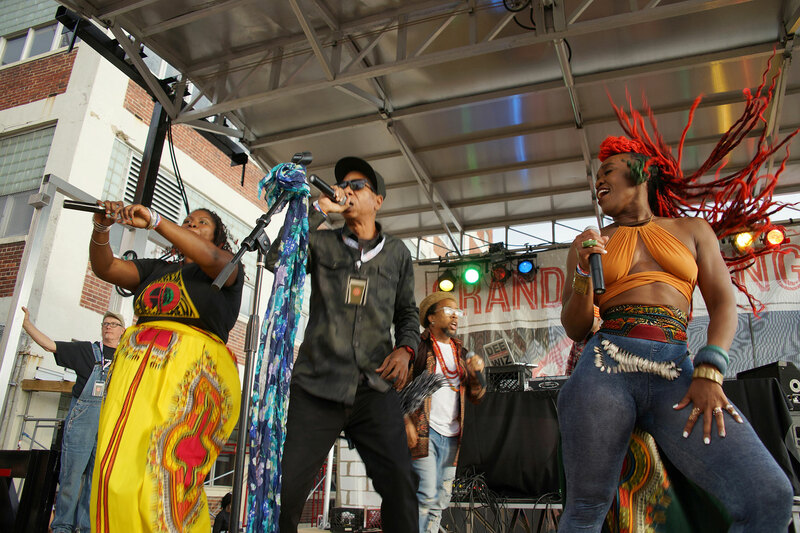 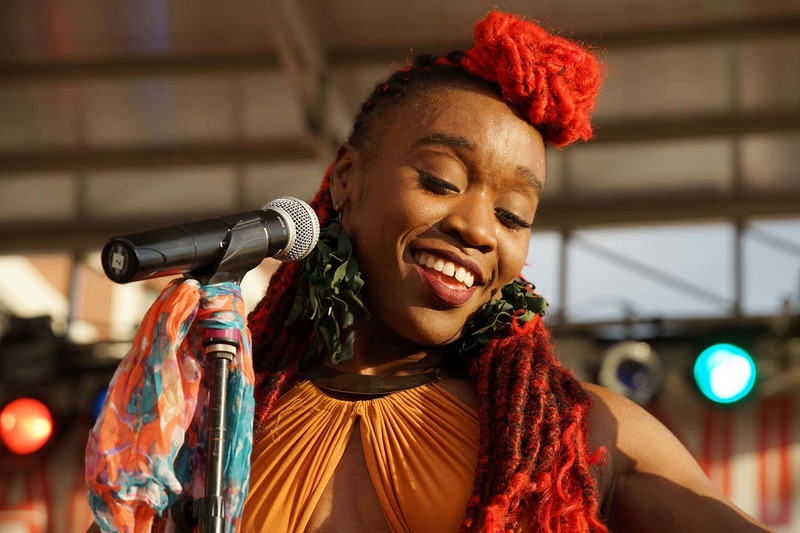 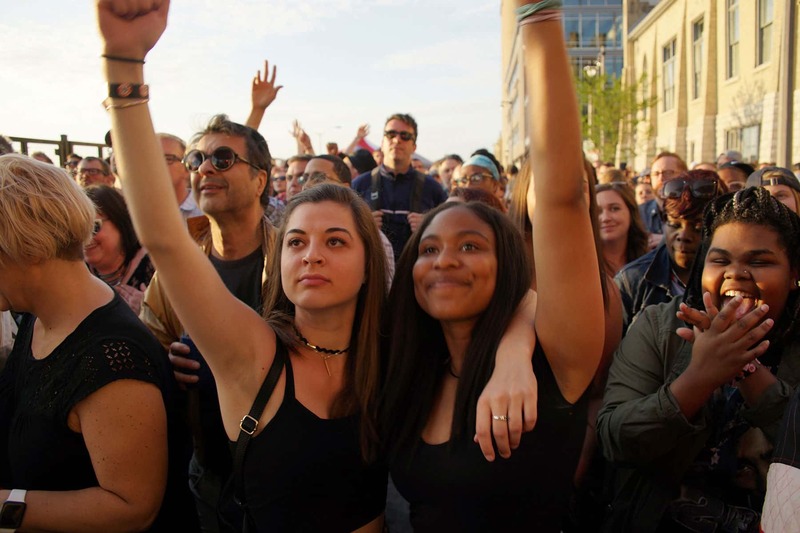 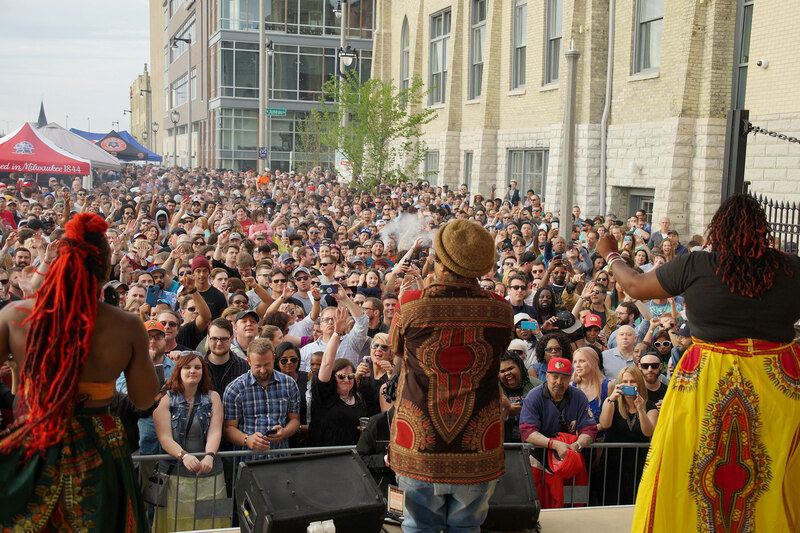 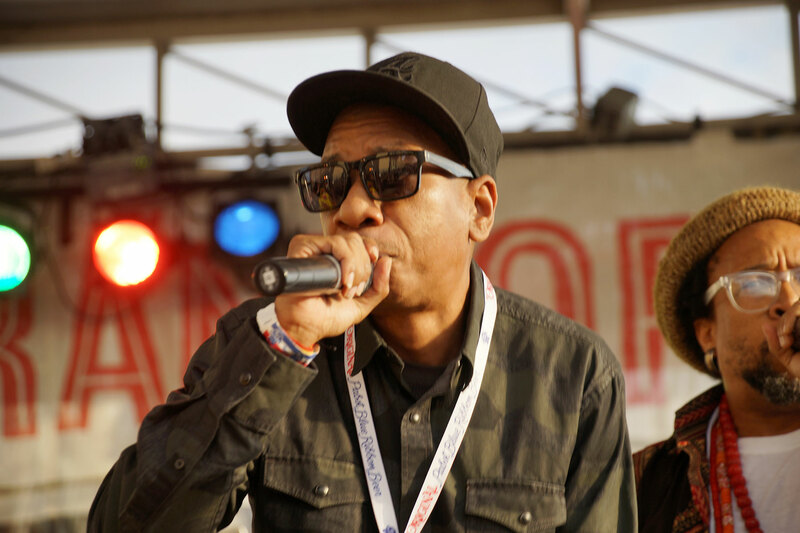 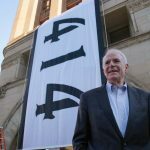 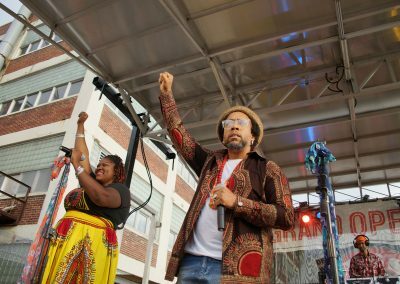 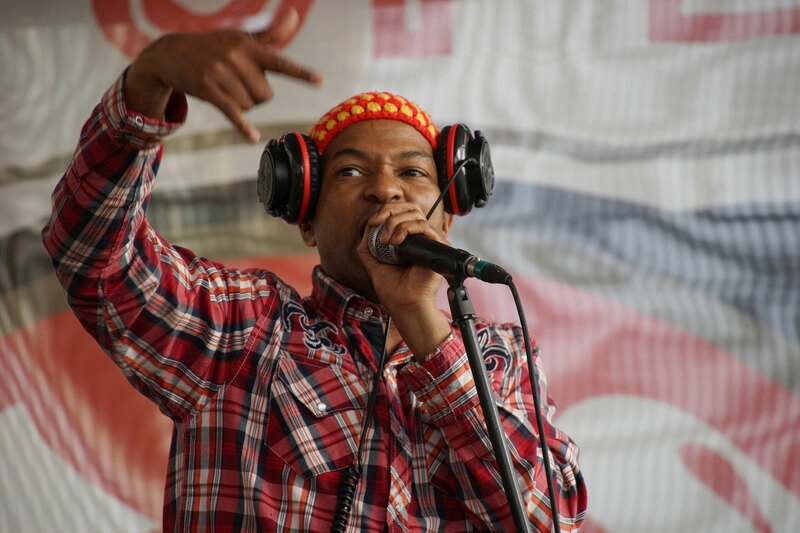 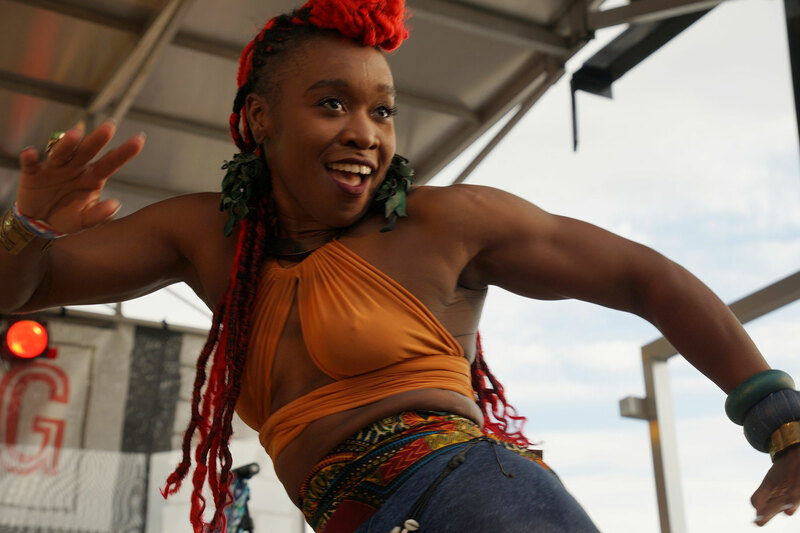 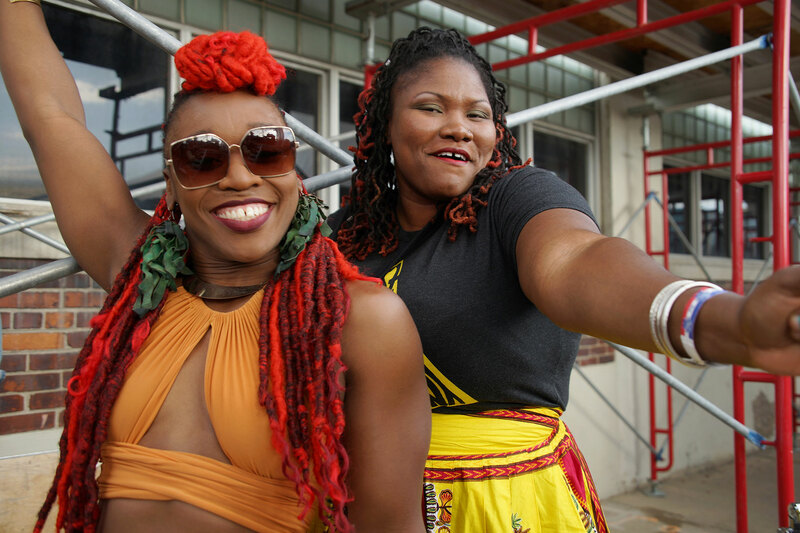 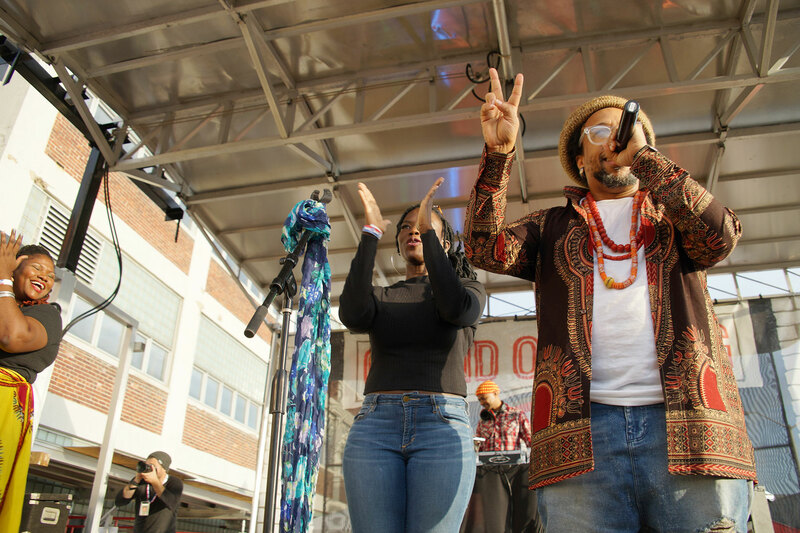 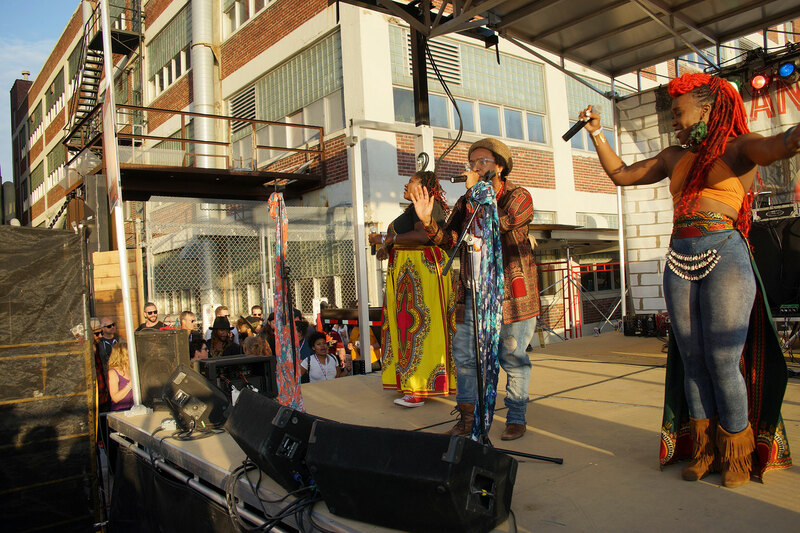 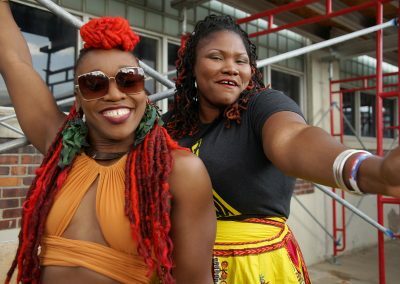 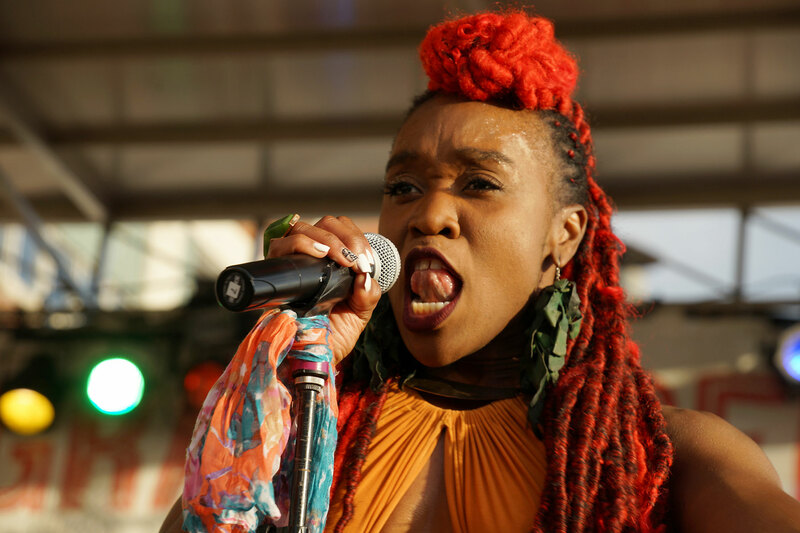 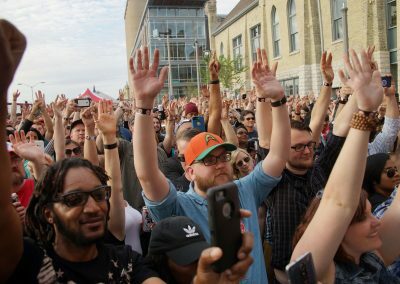 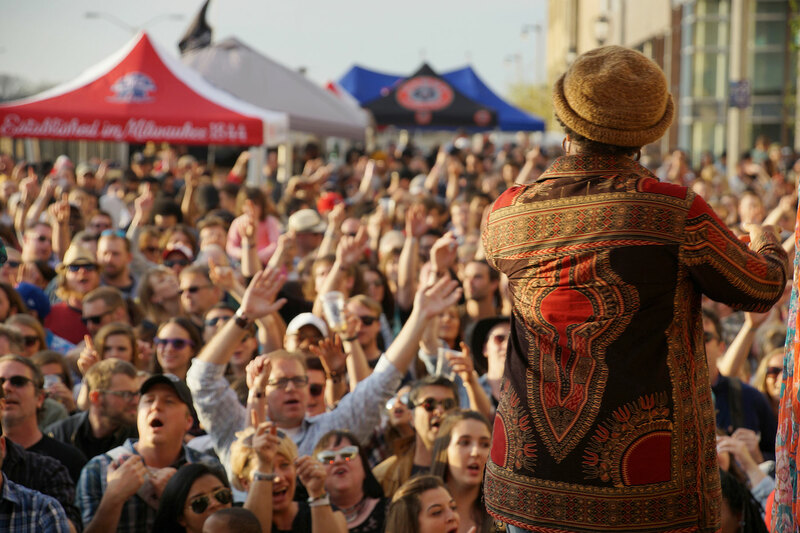 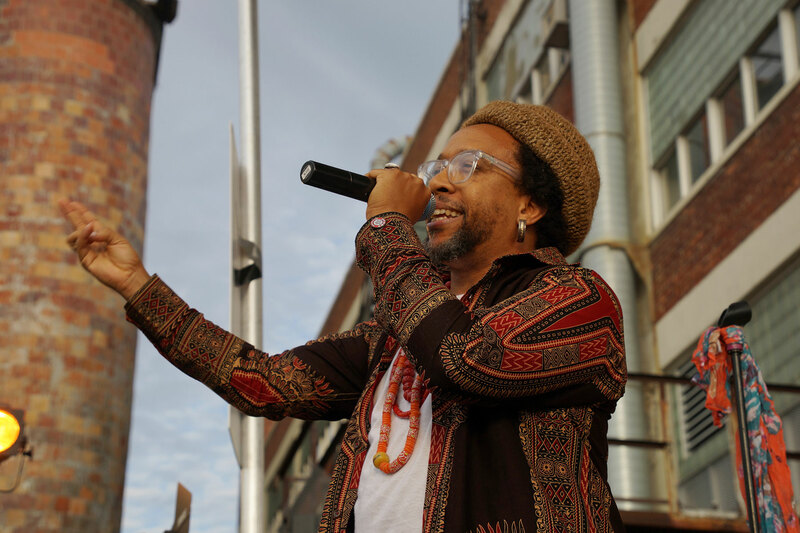 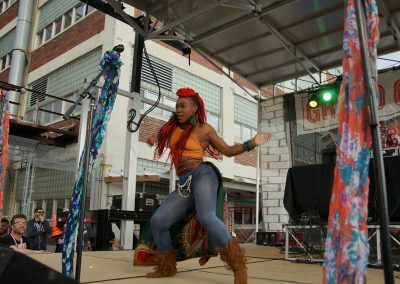 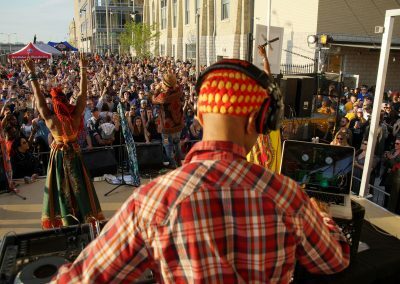 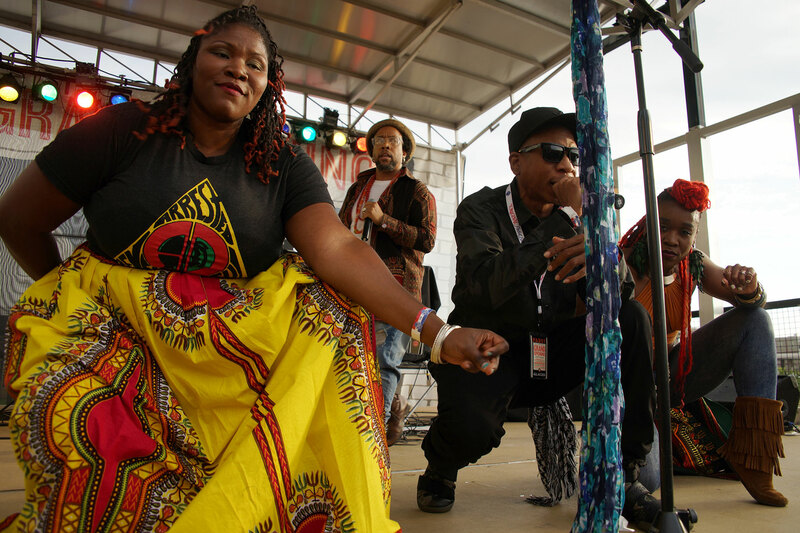 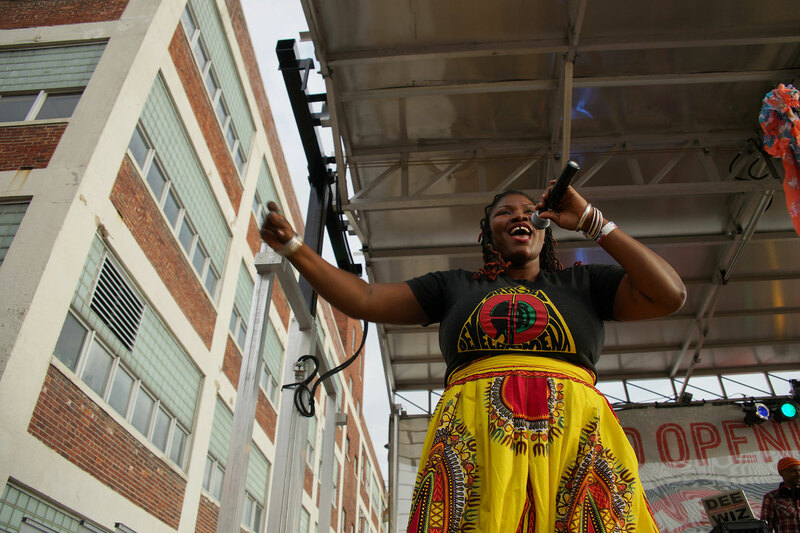 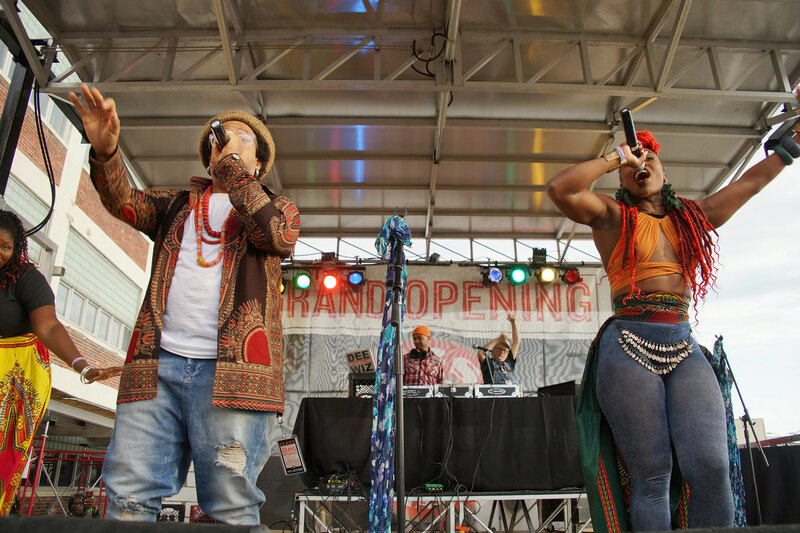 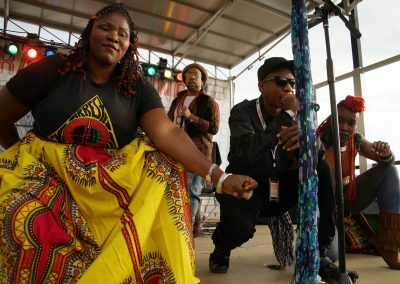 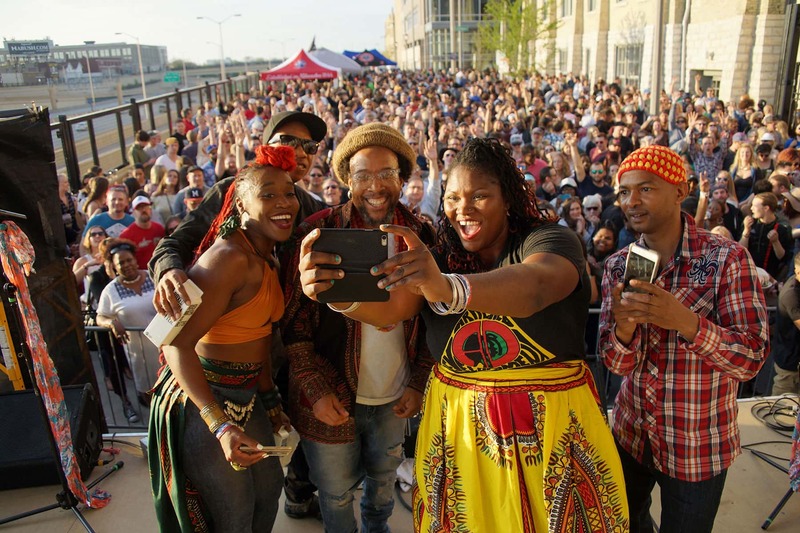 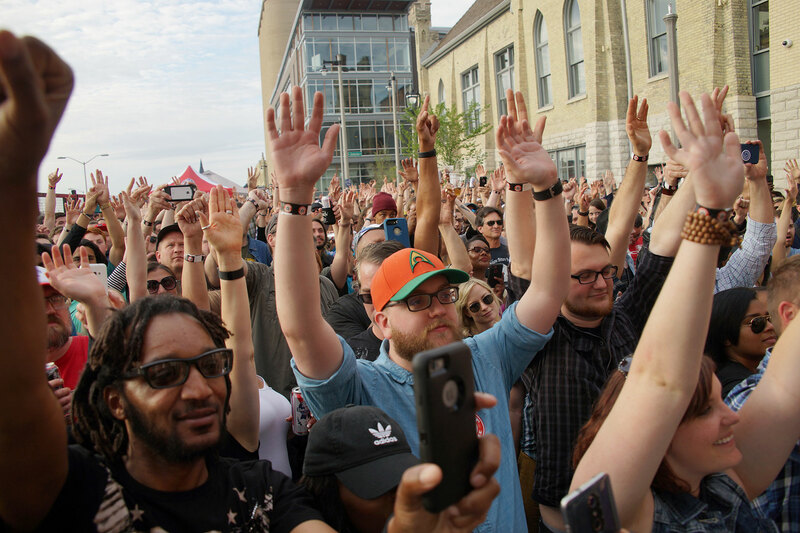 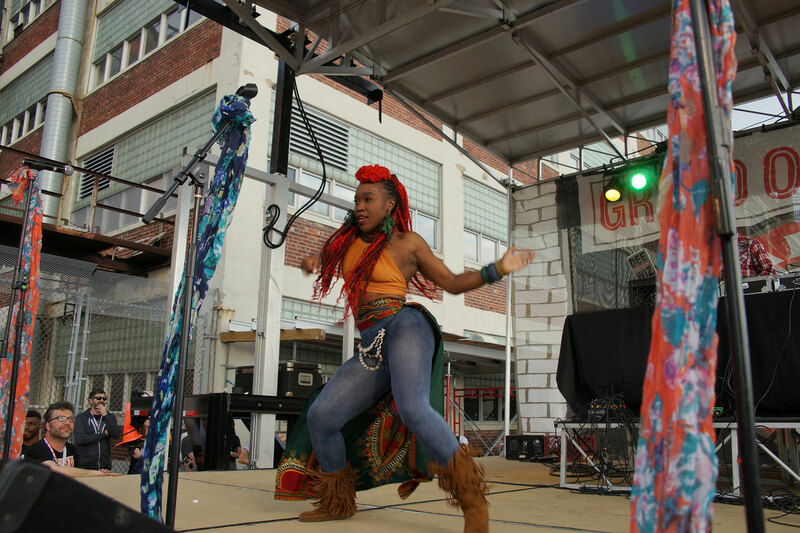 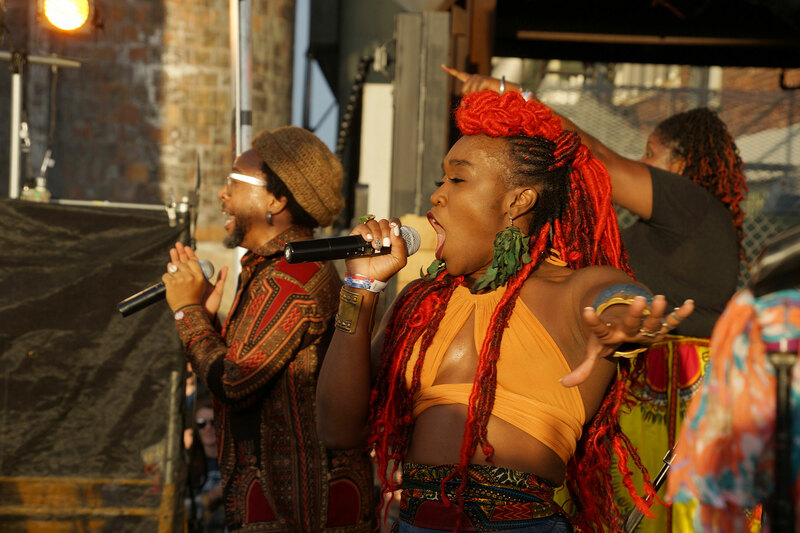 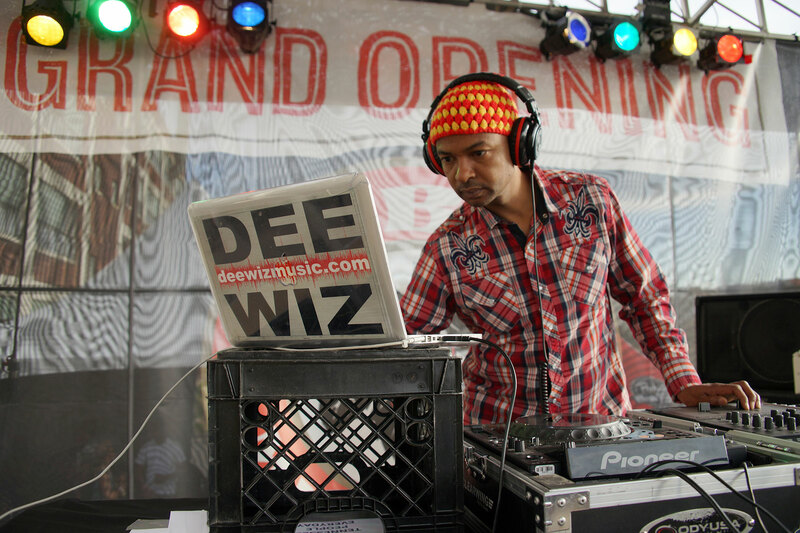 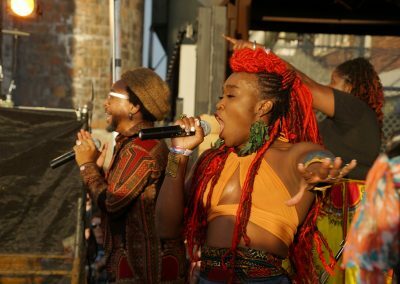 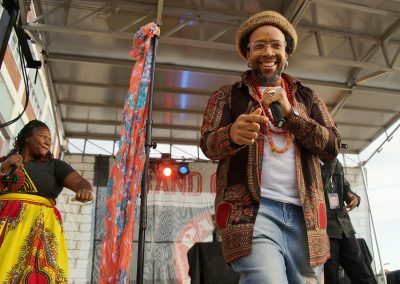 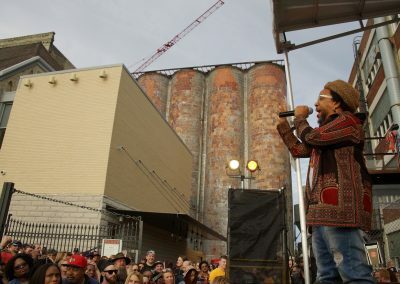 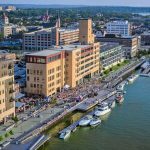 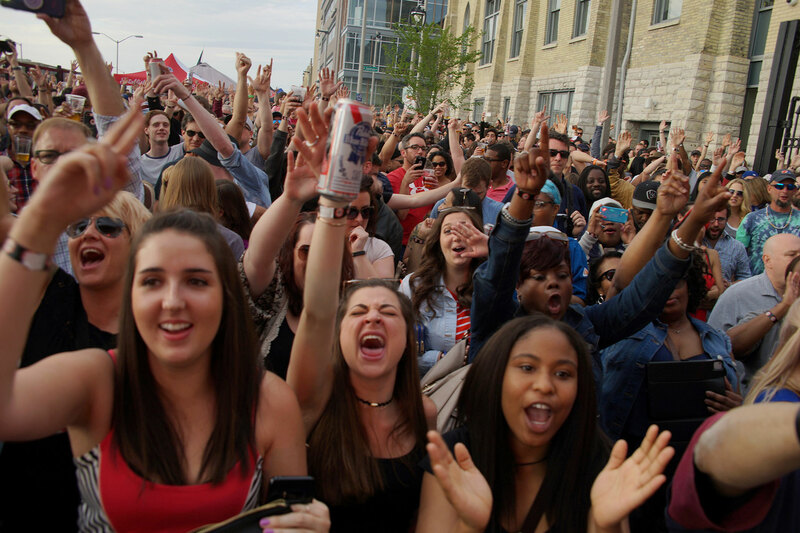 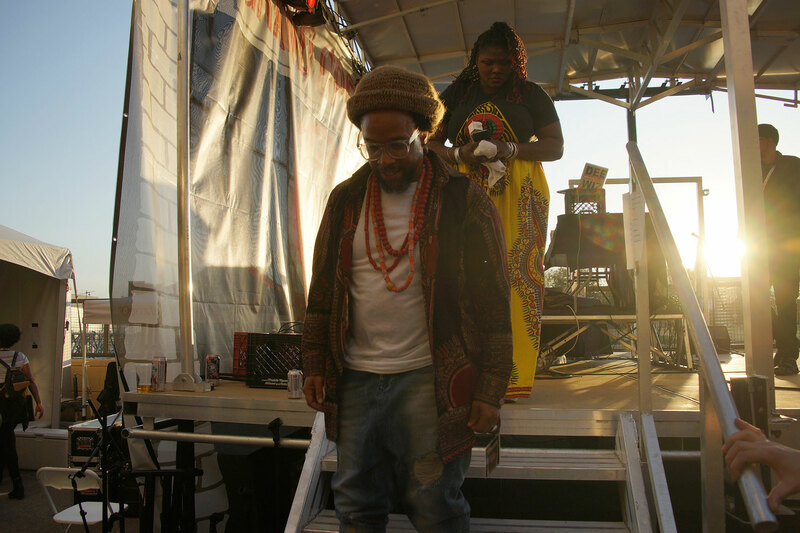 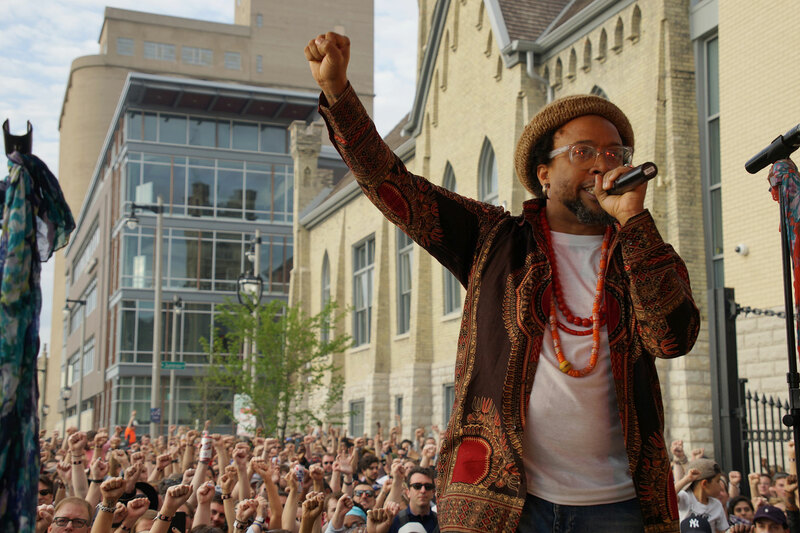 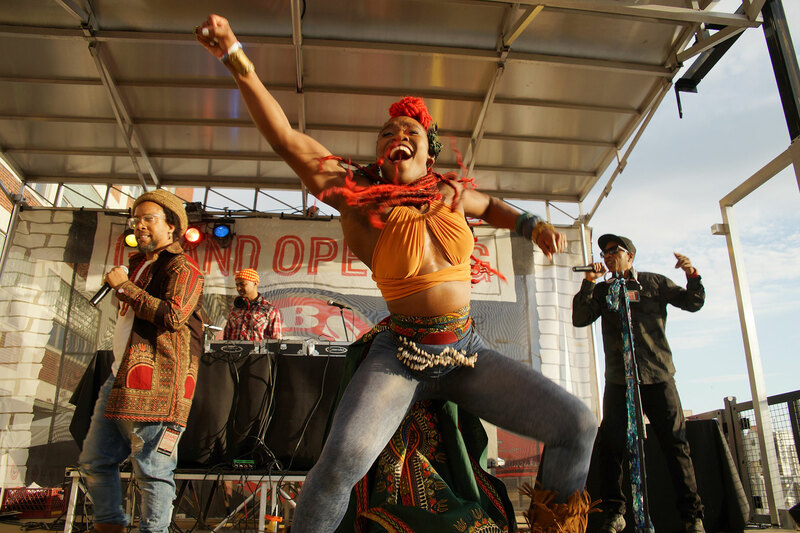 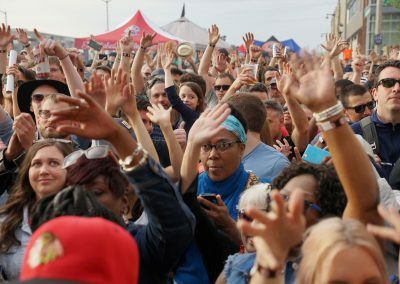 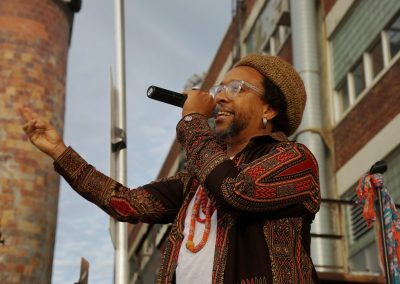 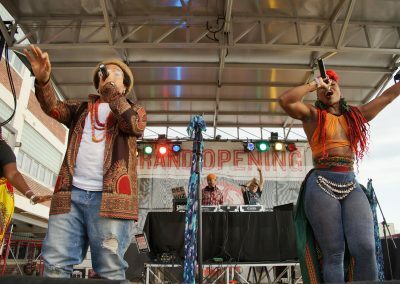 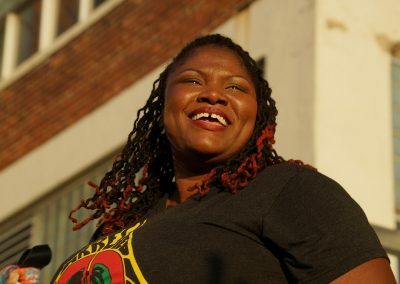 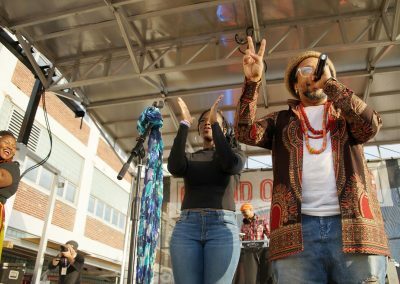 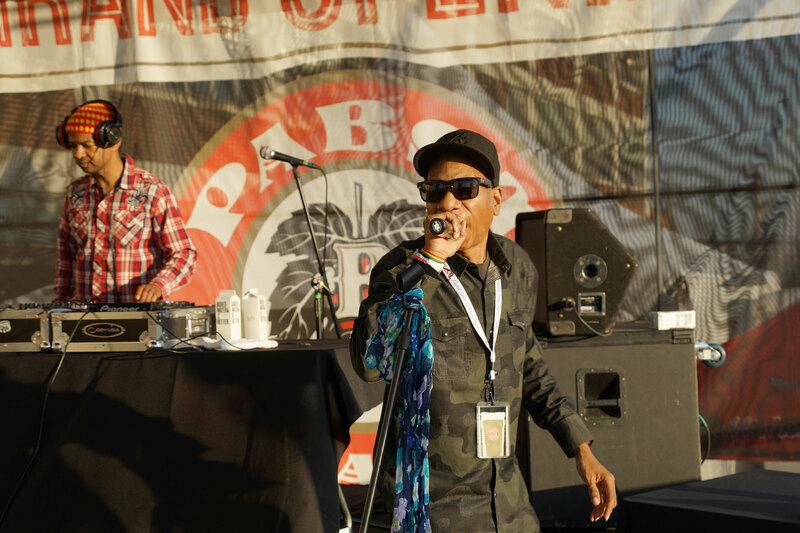 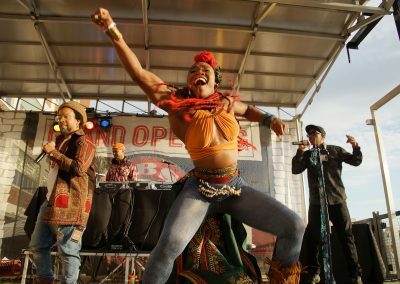 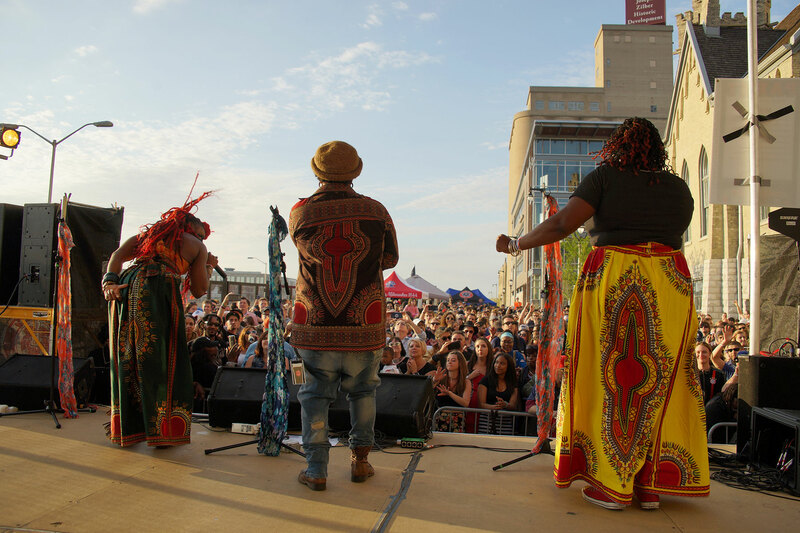 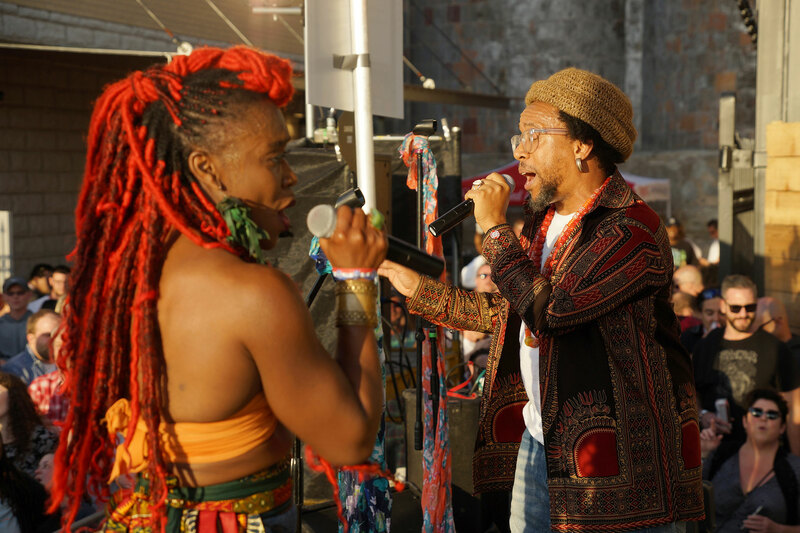 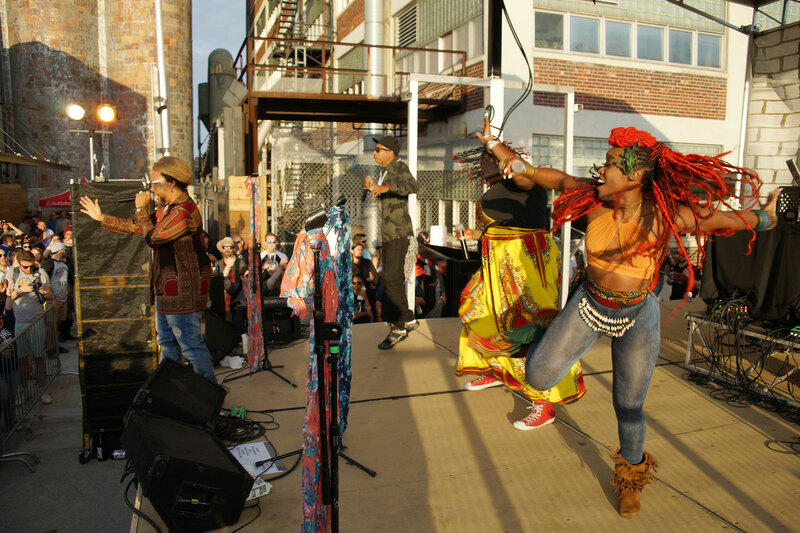 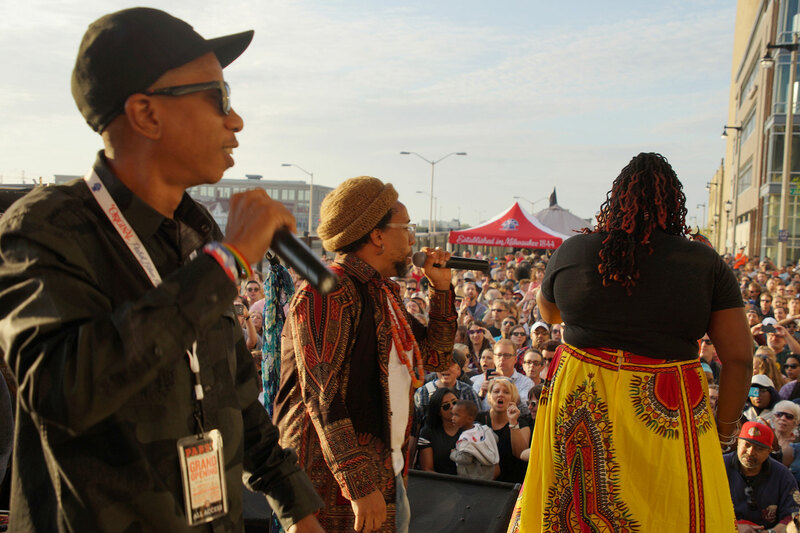 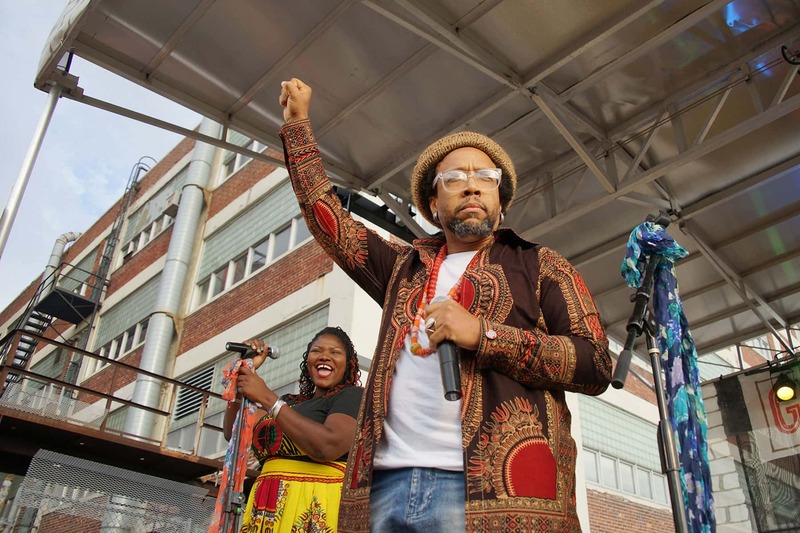 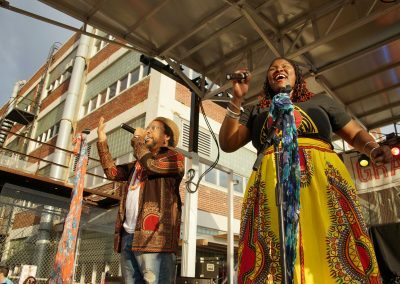 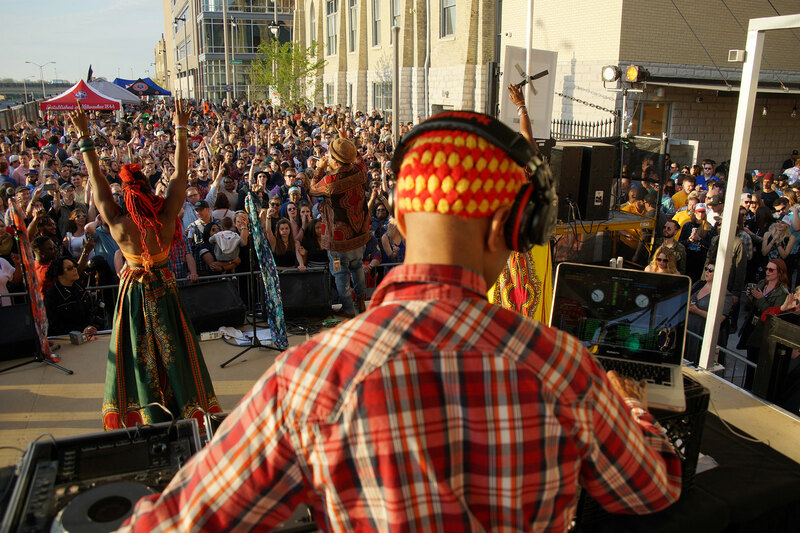 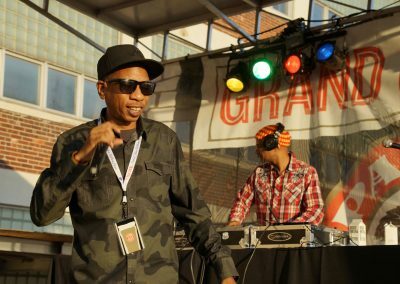 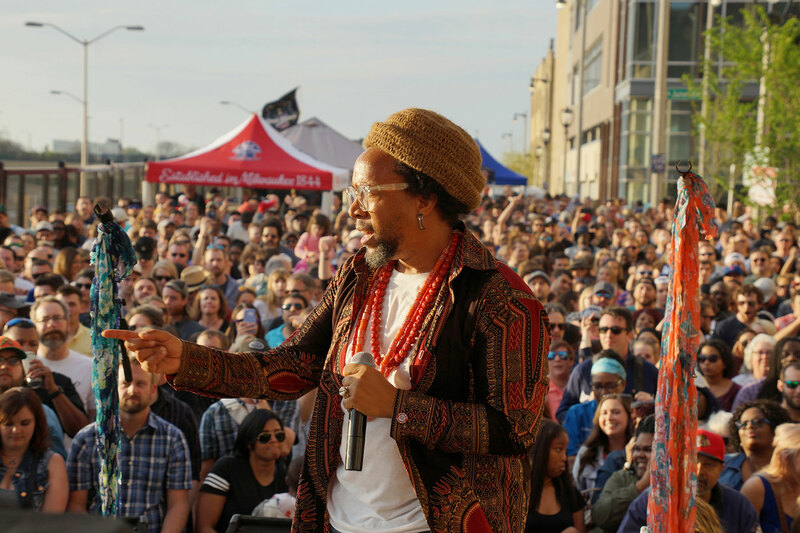 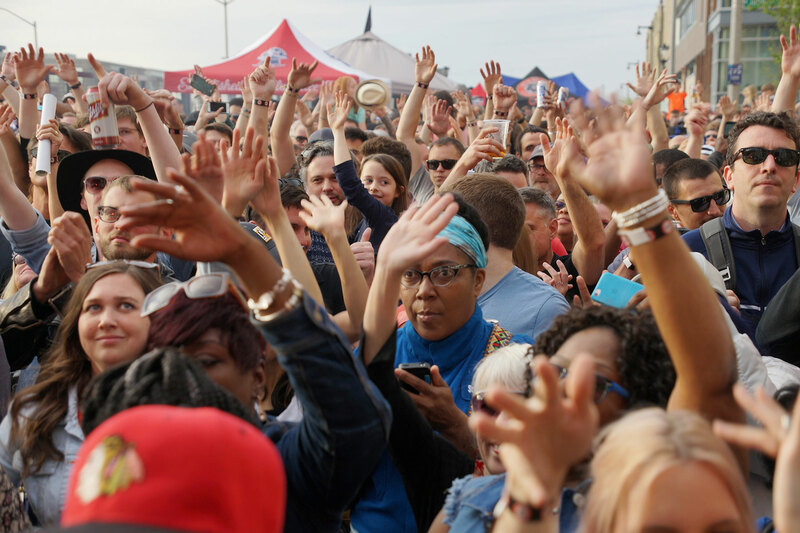 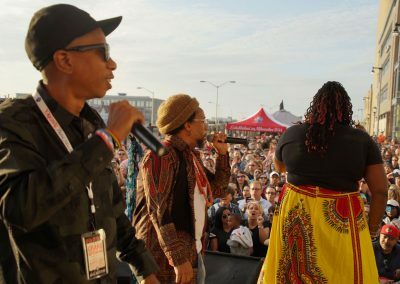 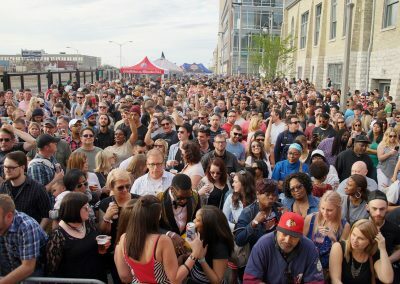 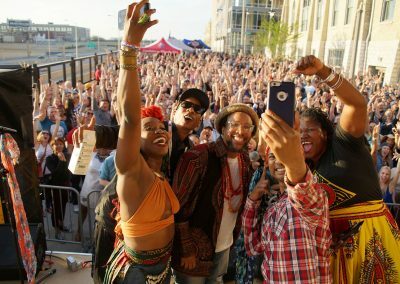 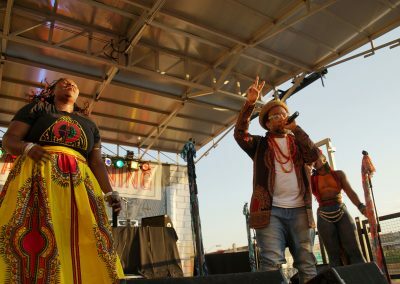 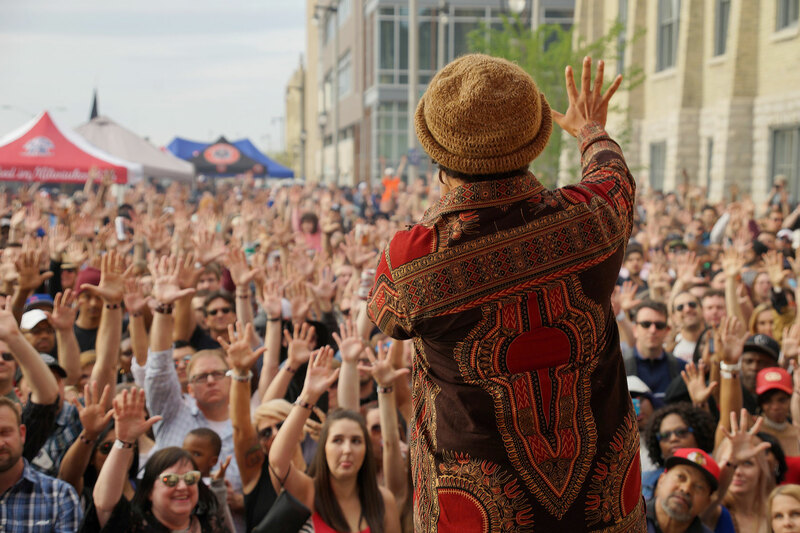 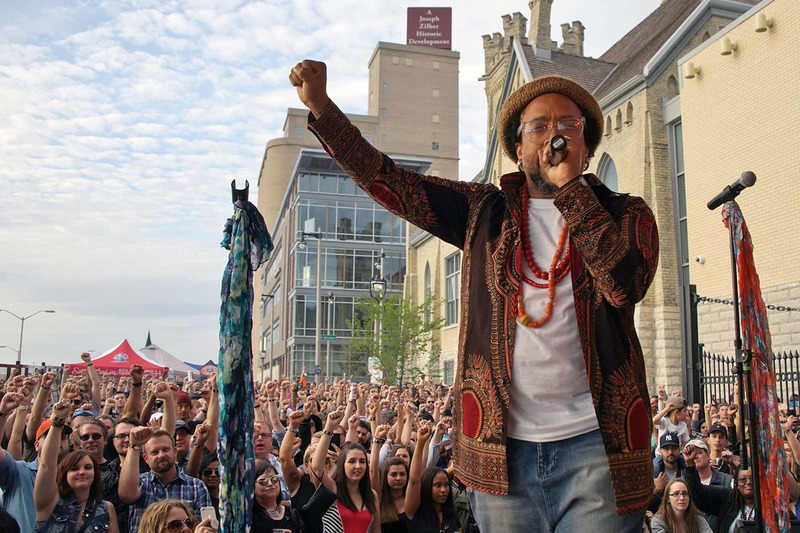 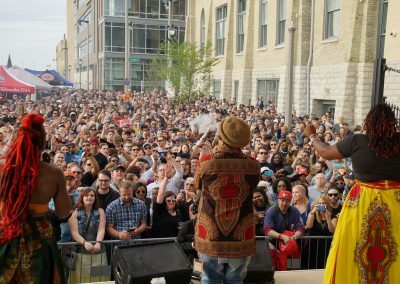 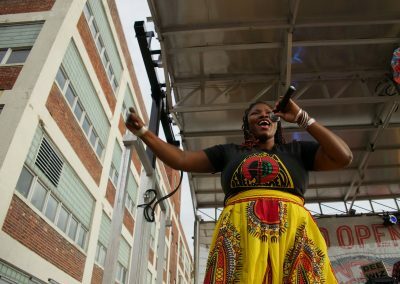 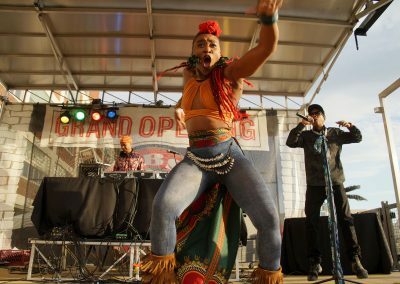 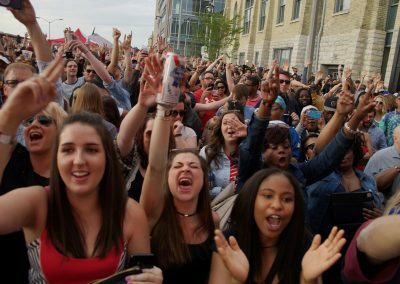 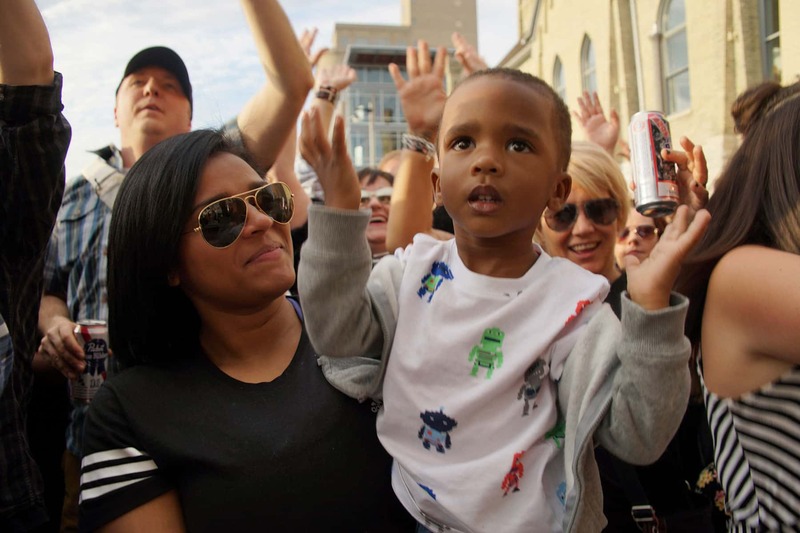 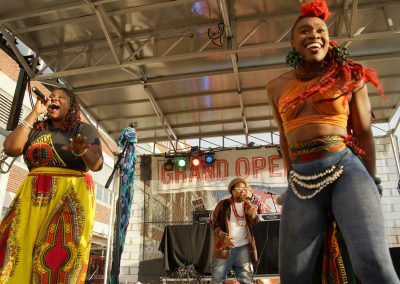 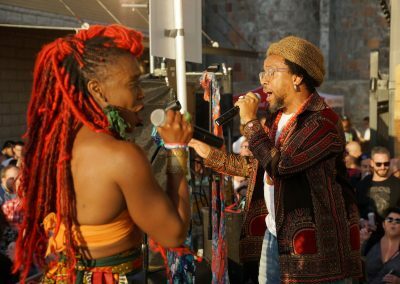 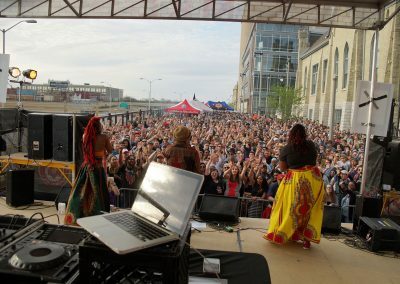 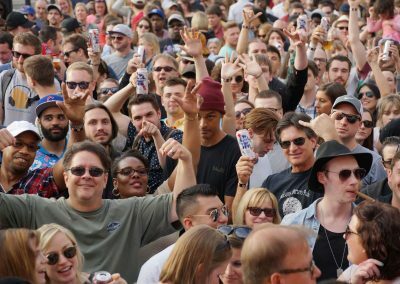 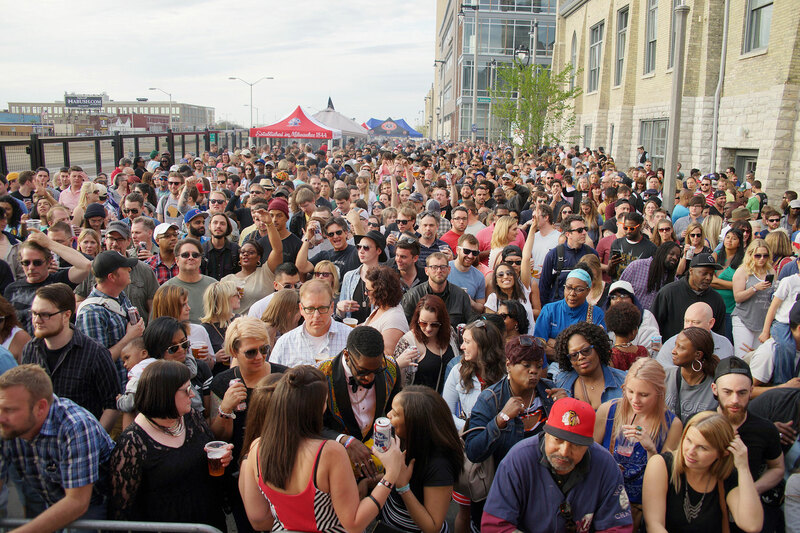 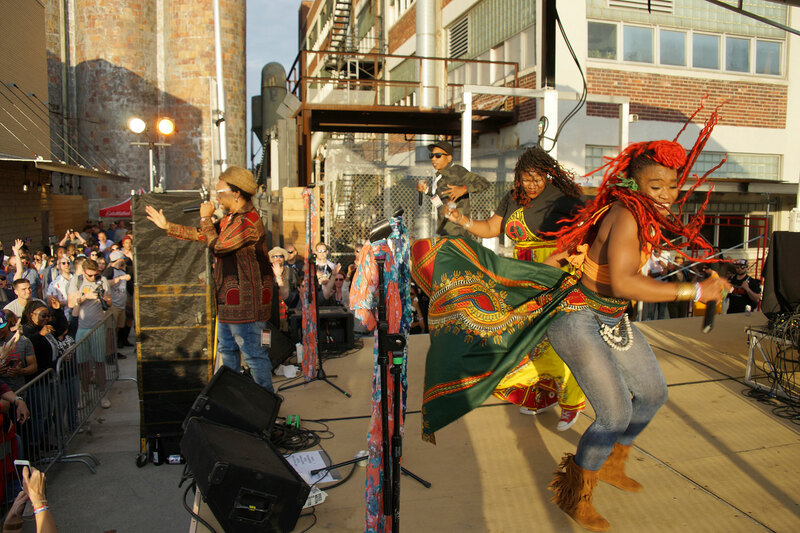 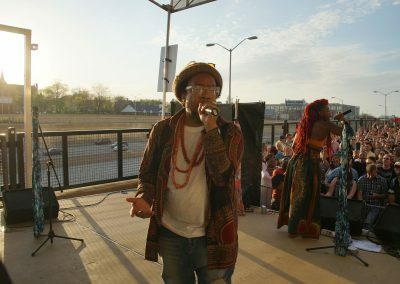 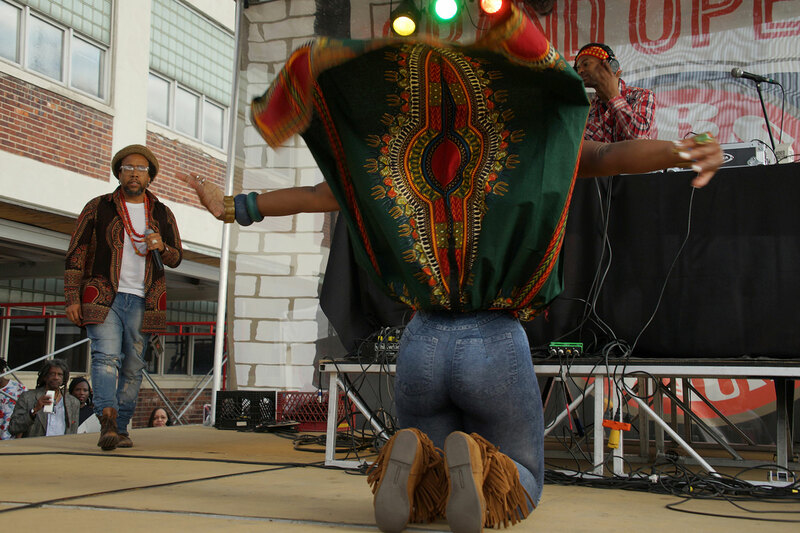 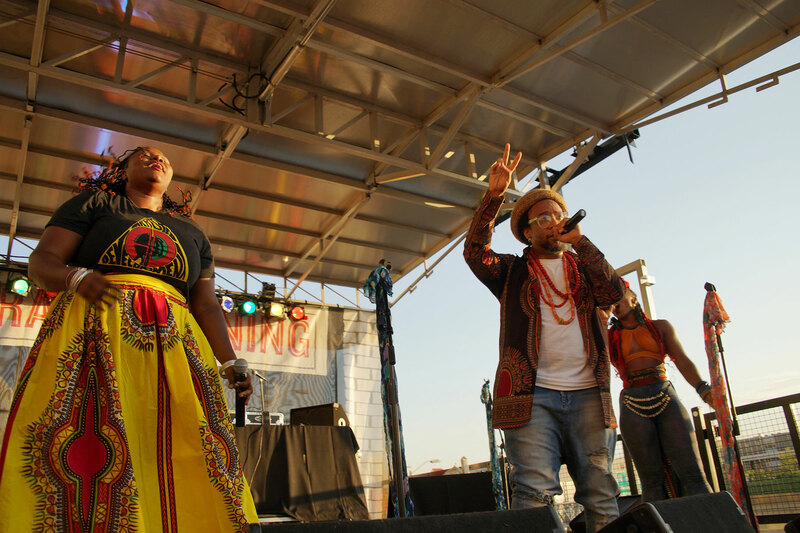 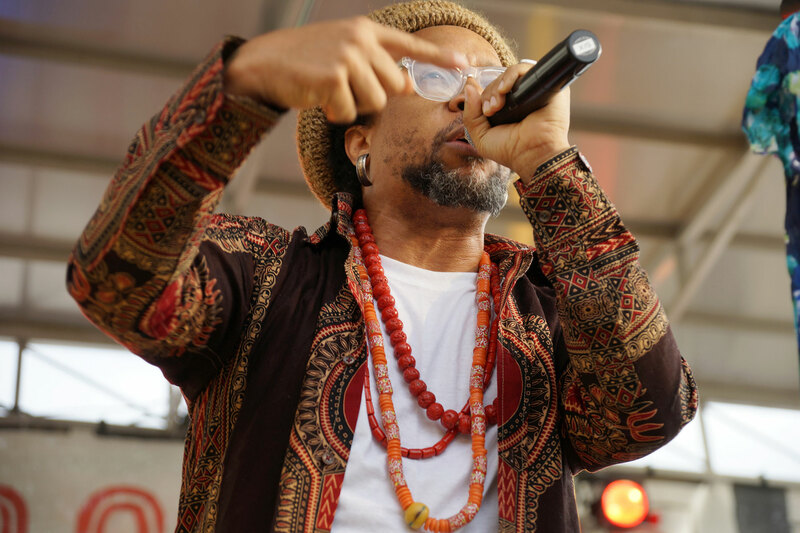 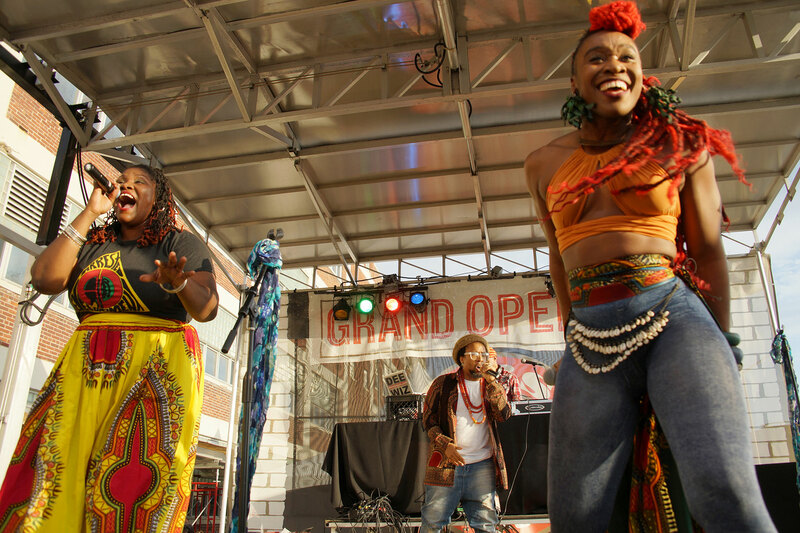 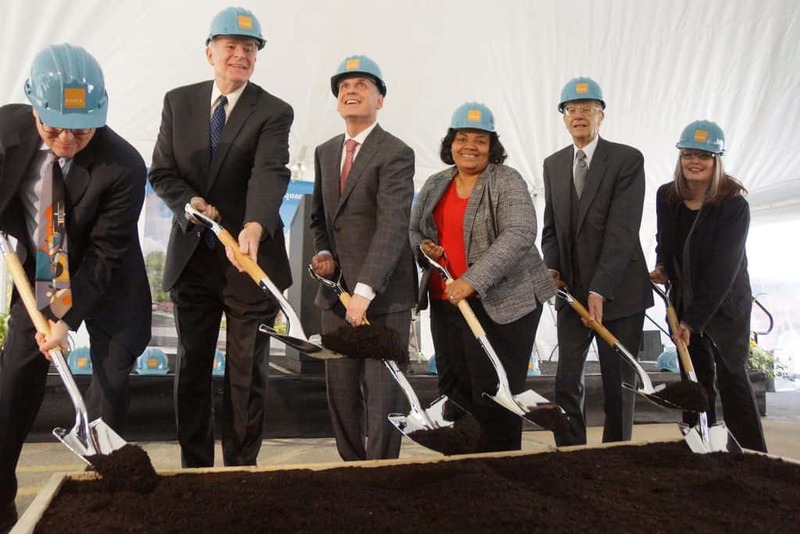 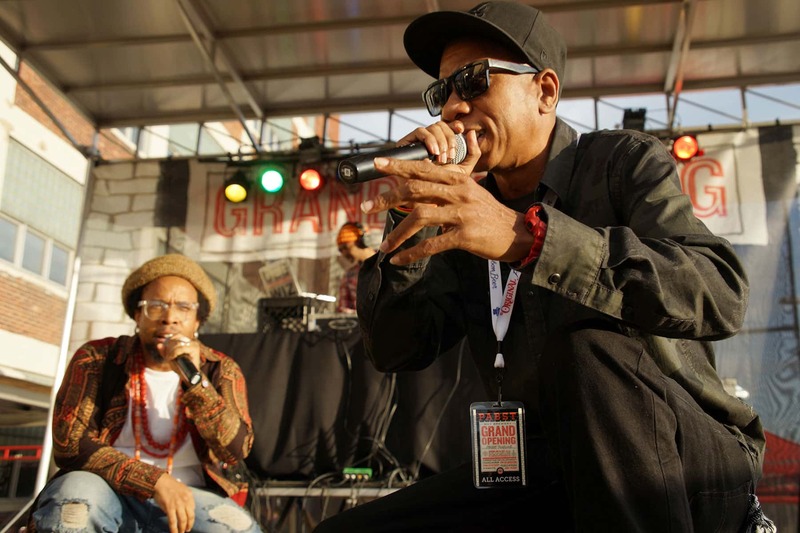 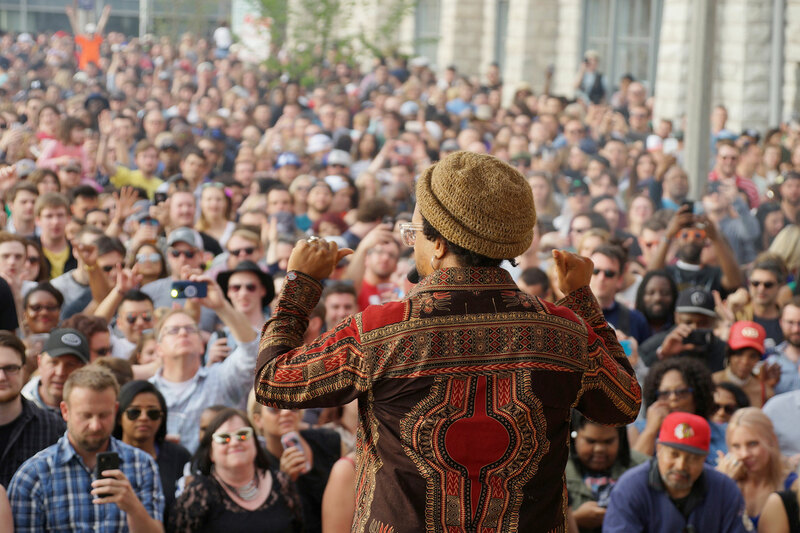 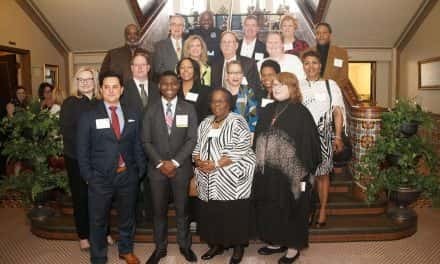 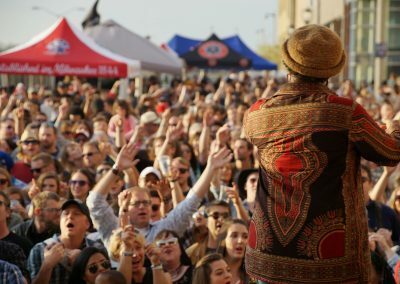 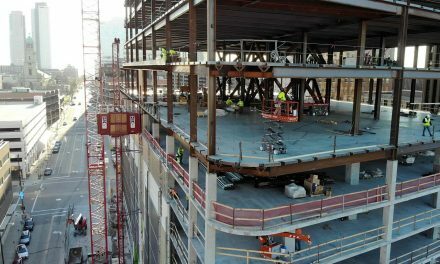 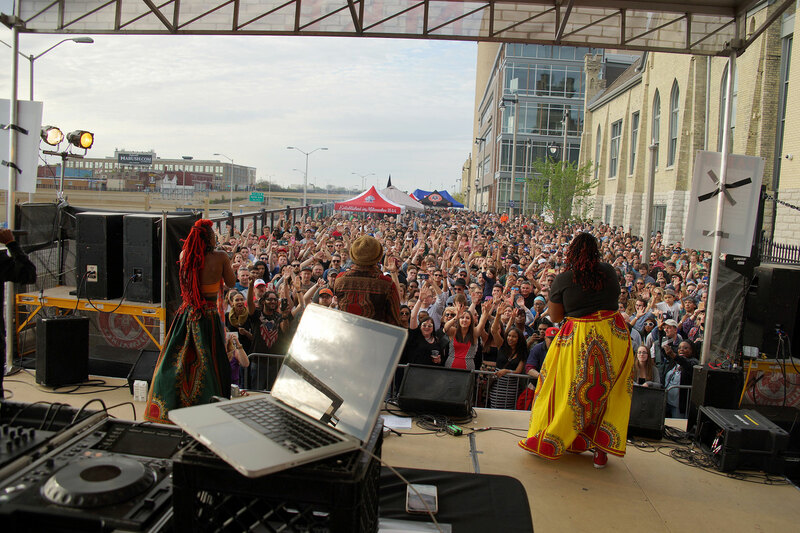 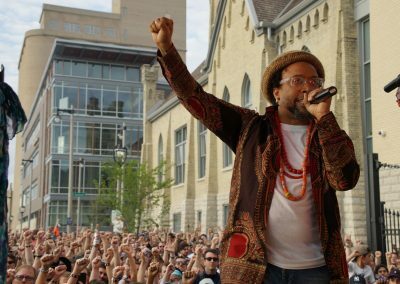 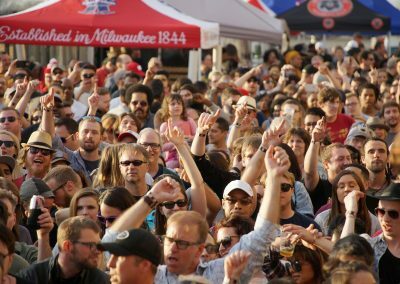 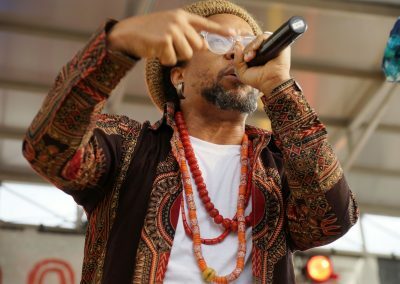 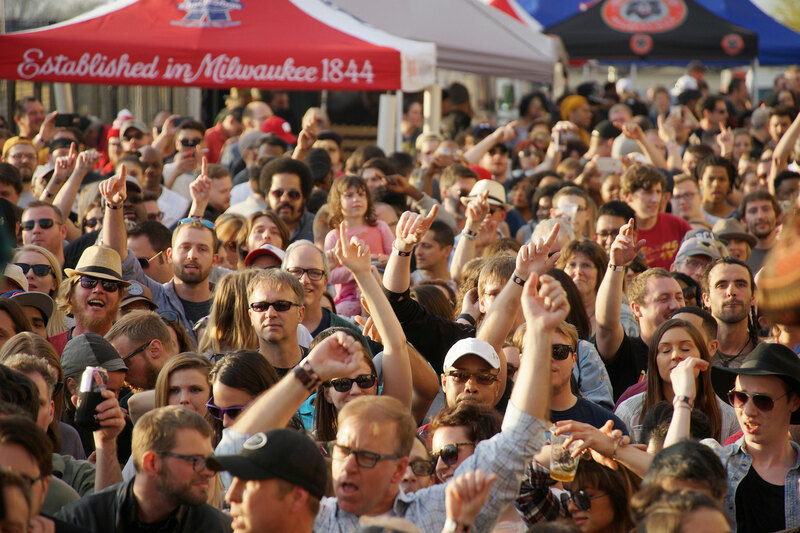 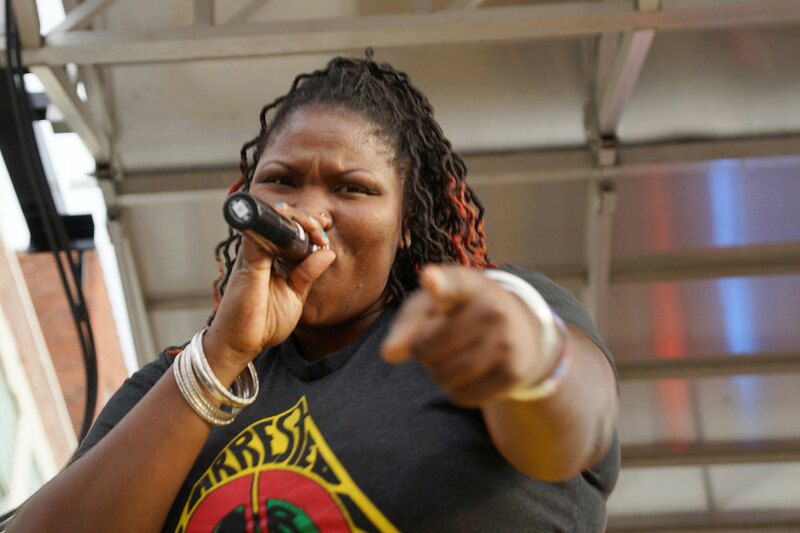 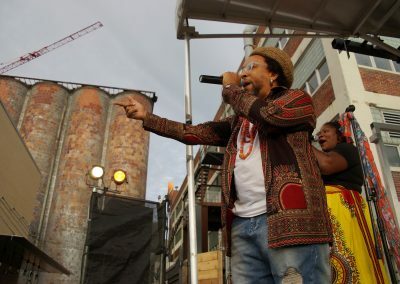 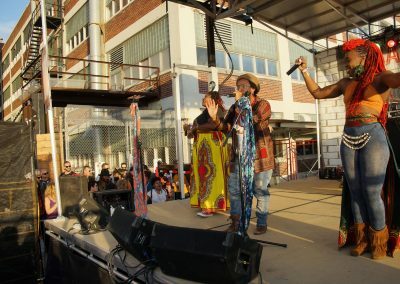 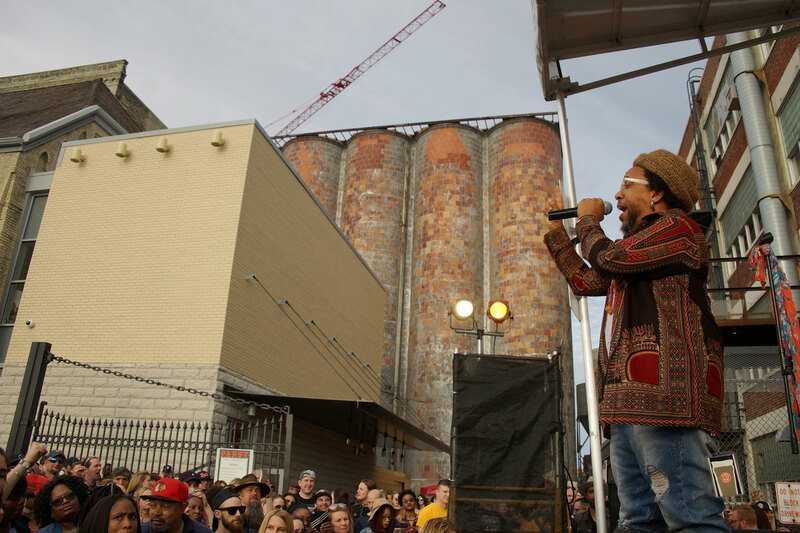 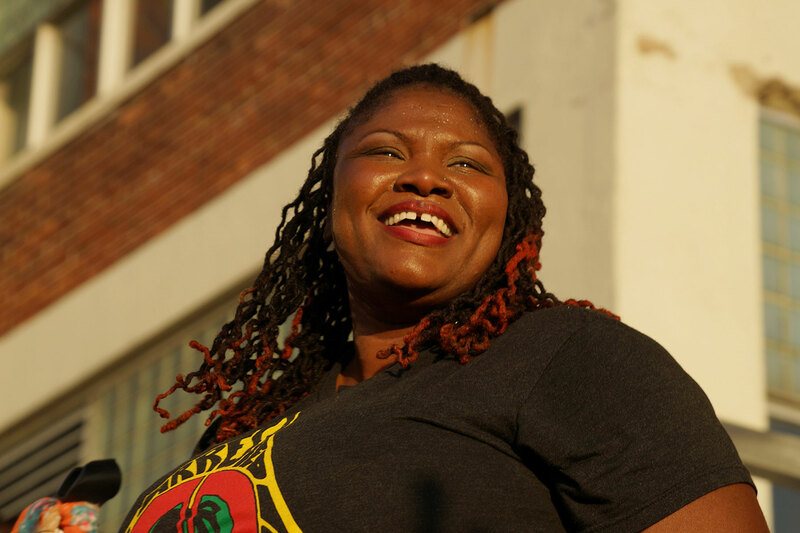 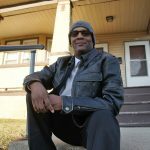 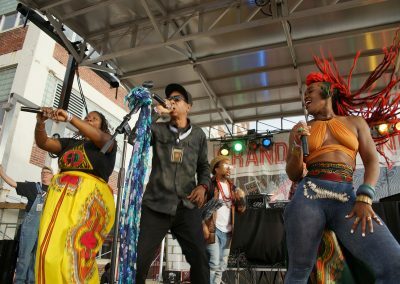 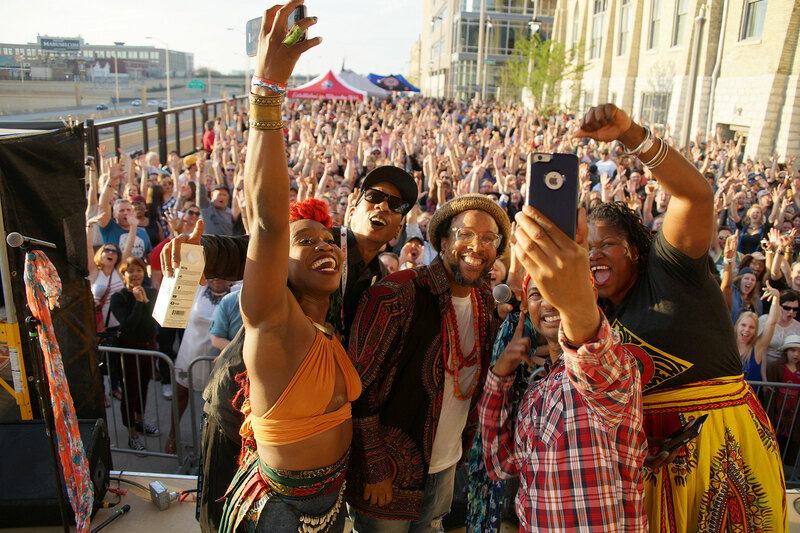 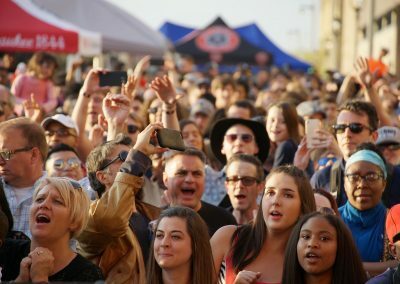 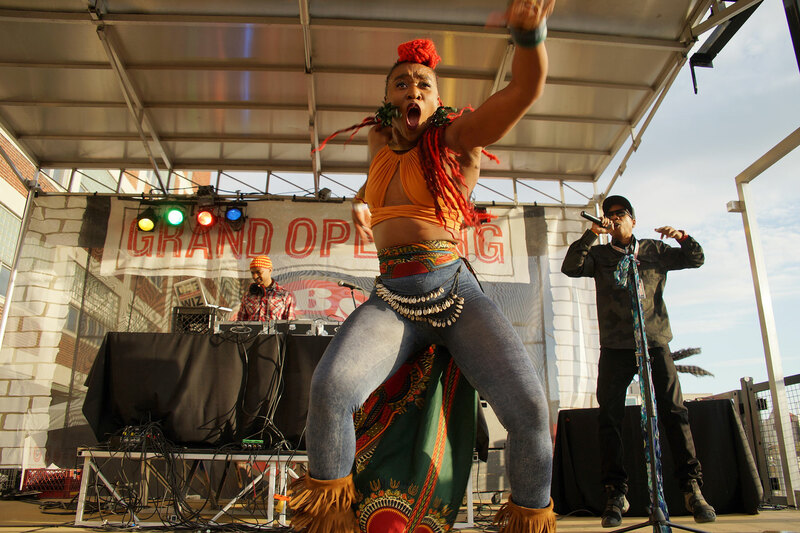 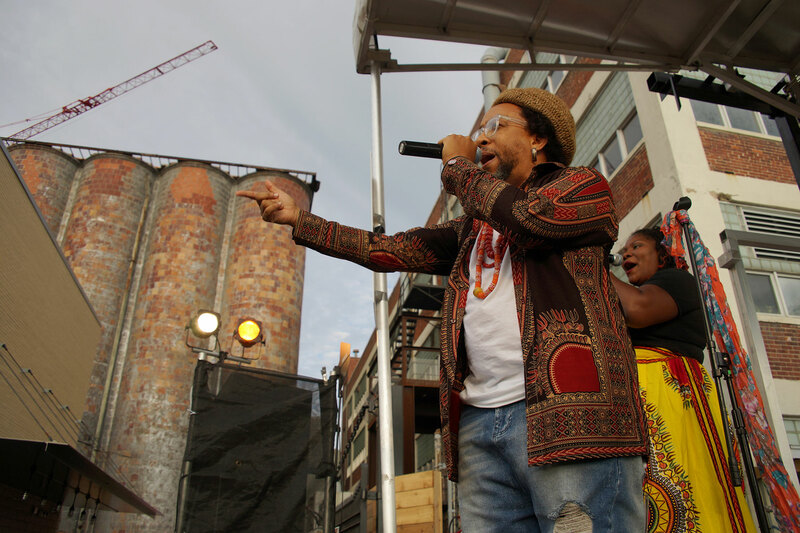 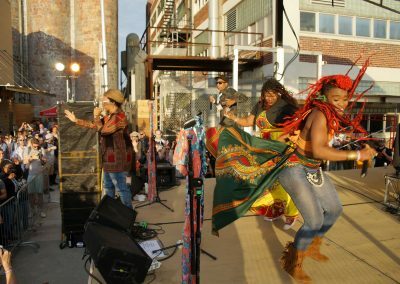 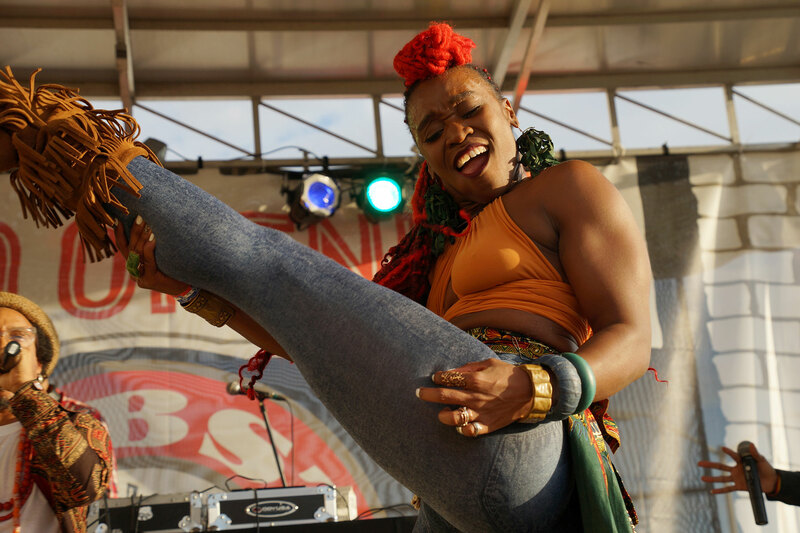 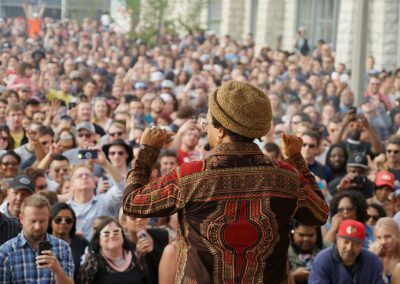 The two-time Grammy Award-winning hip-hop group returned to Milwaukee to headline at the Pabst Brewery’s grand opening street festival on May 13. 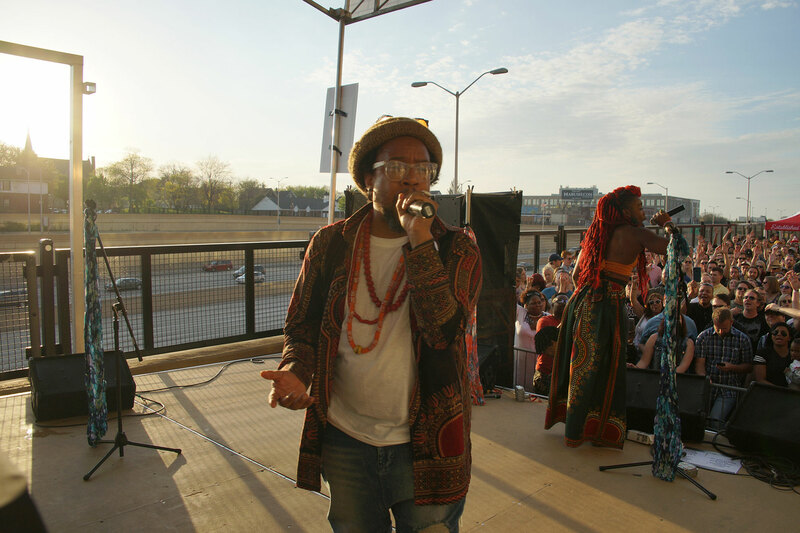 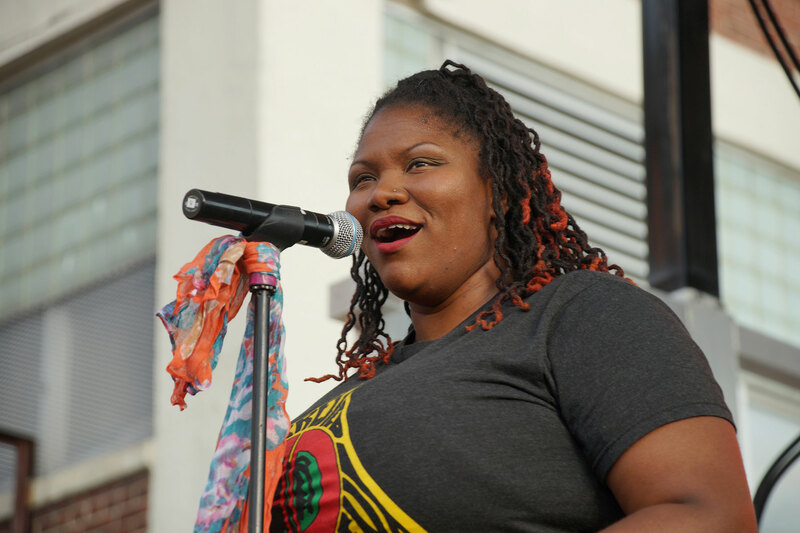 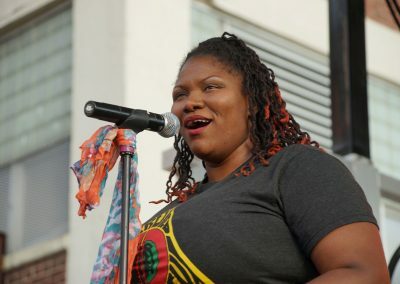 Just last month, Arrested Development performed during the final regular season Milwaukee Bucks basketball game at the BMO Harris Bradley Center on April 10, for the Milwaukee Mondays program presented by 88Nine Radio. 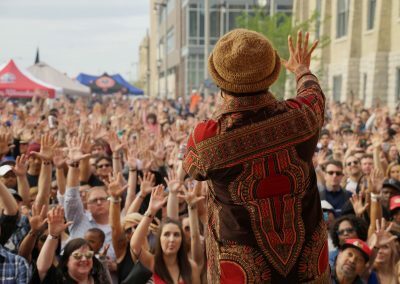 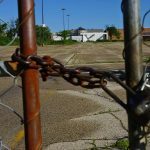 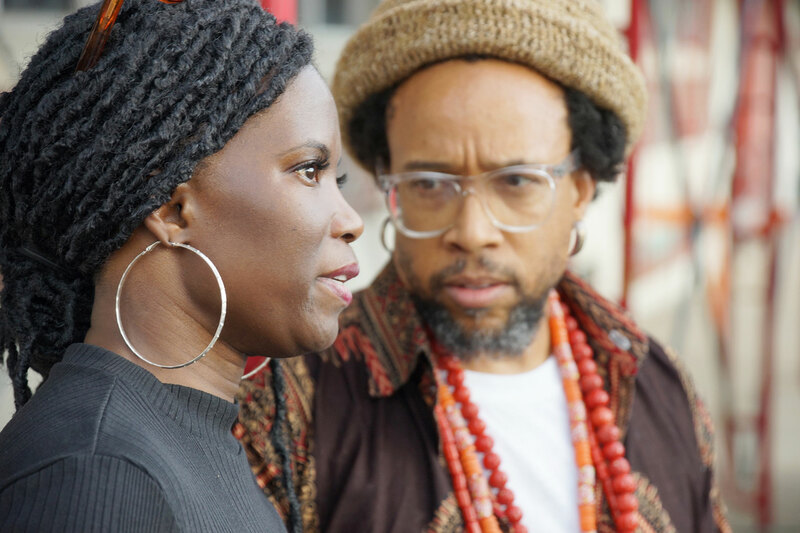 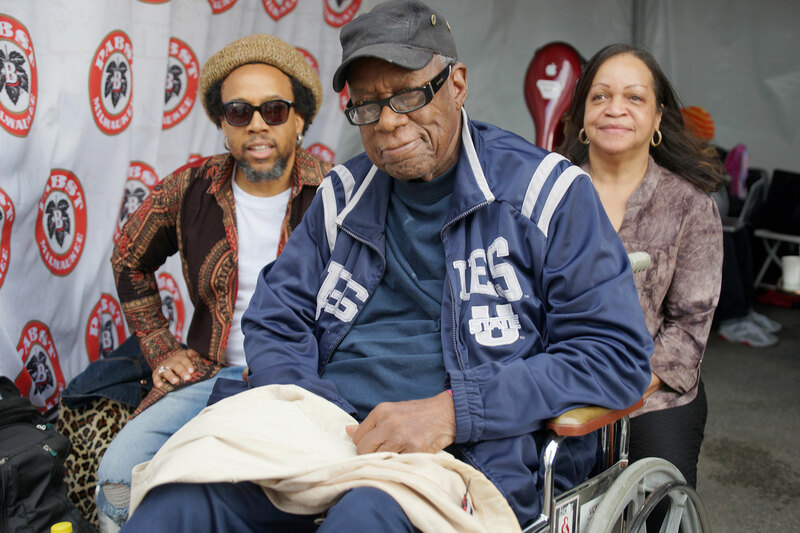 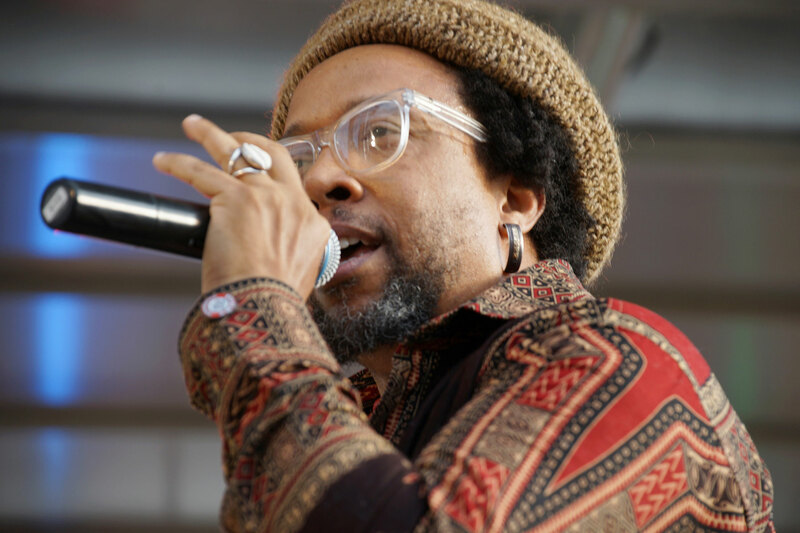 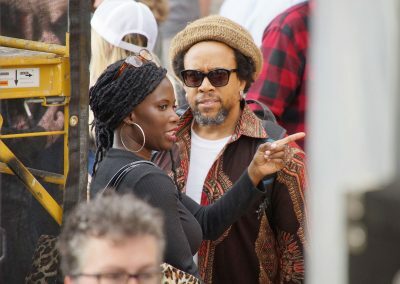 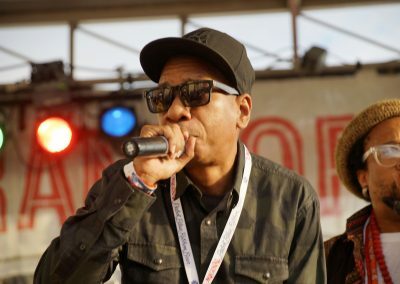 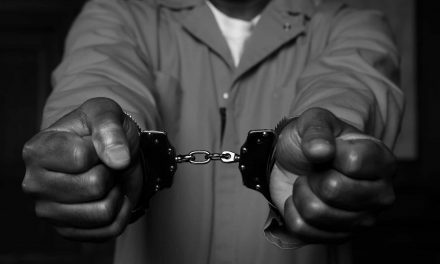 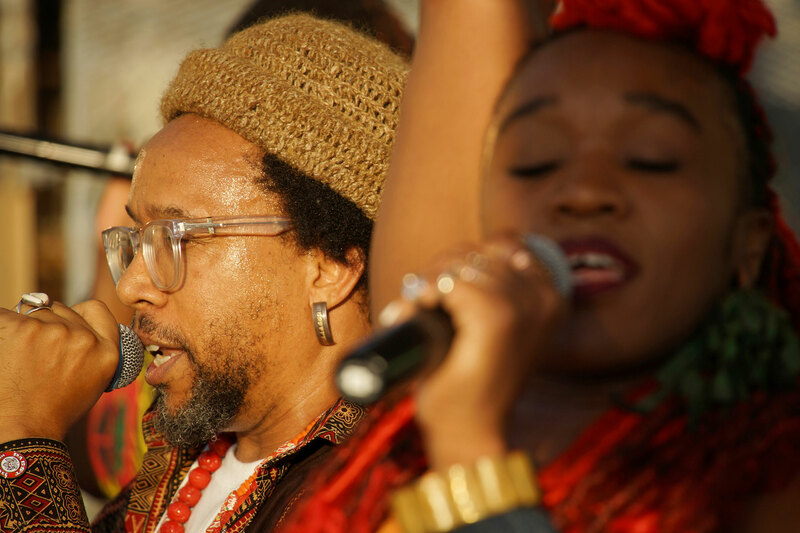 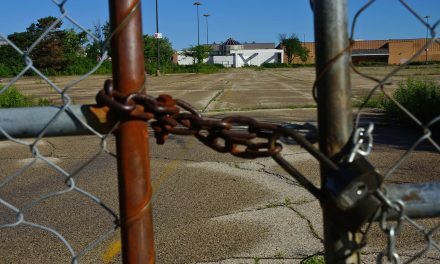 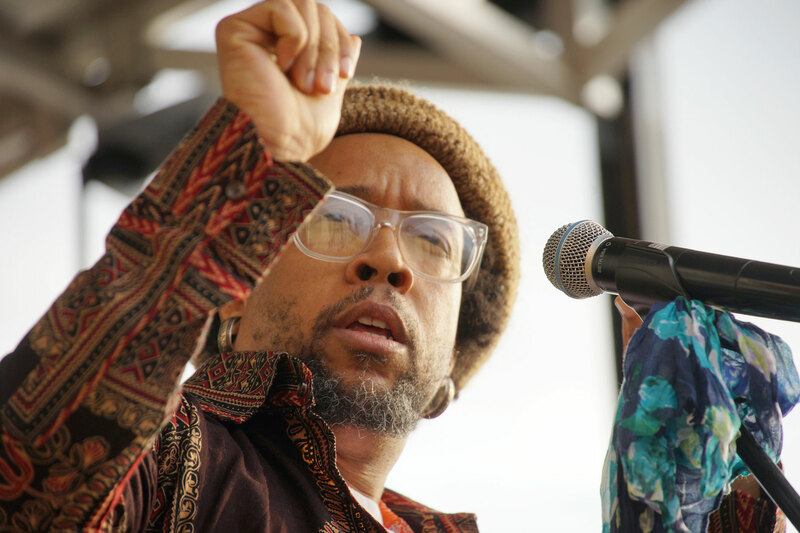 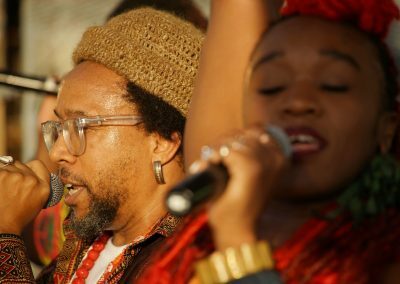 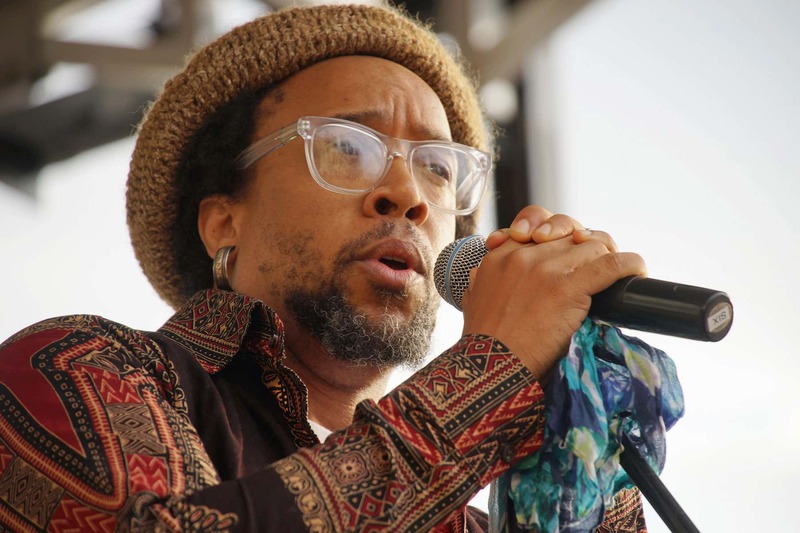 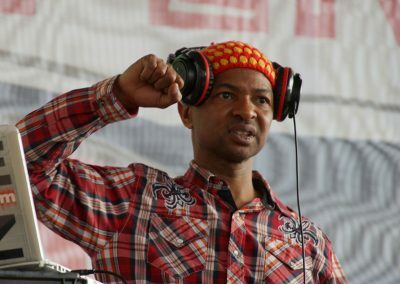 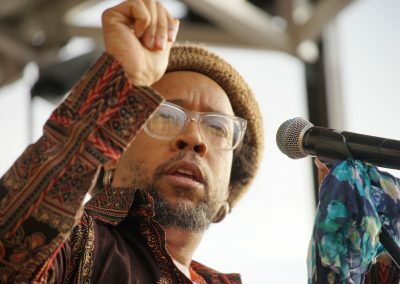 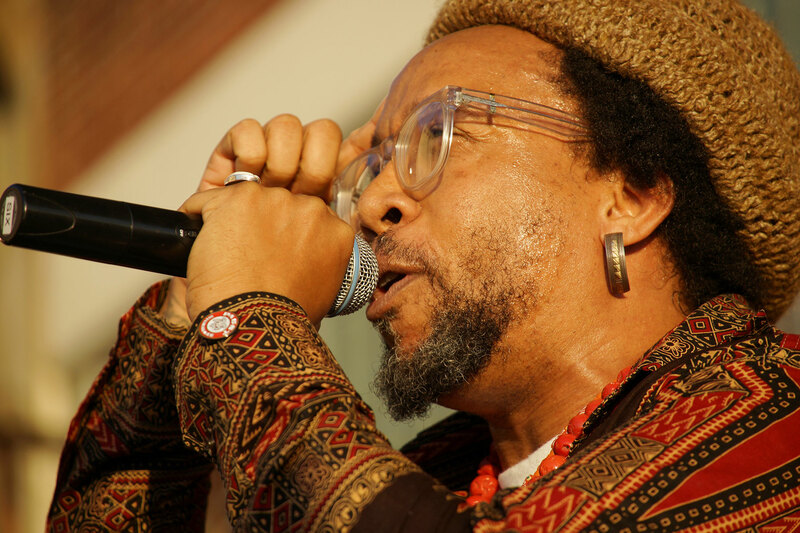 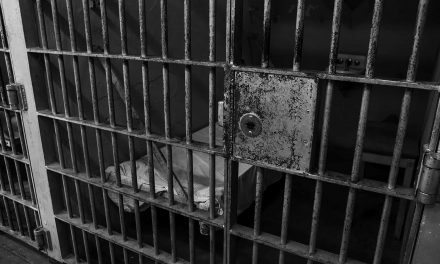 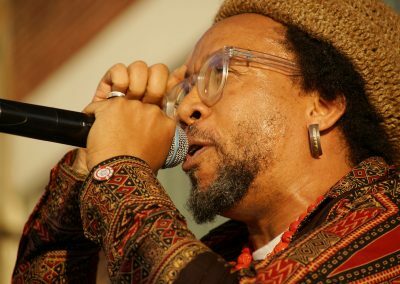 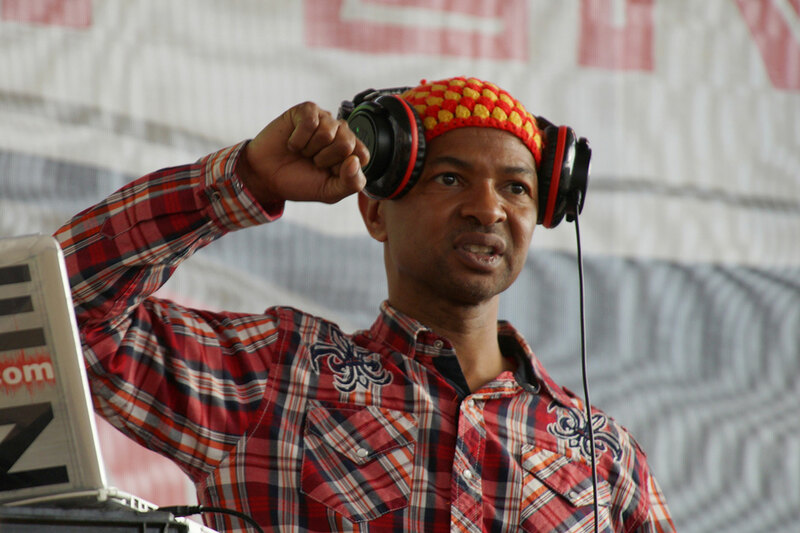 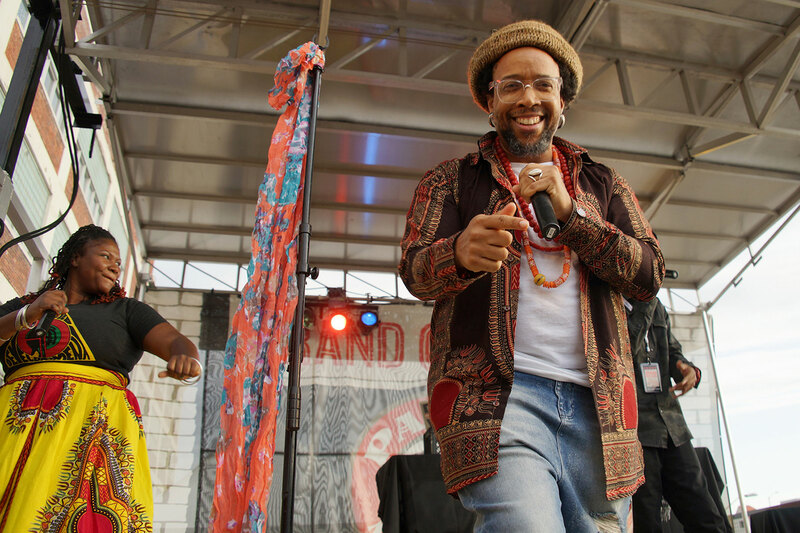 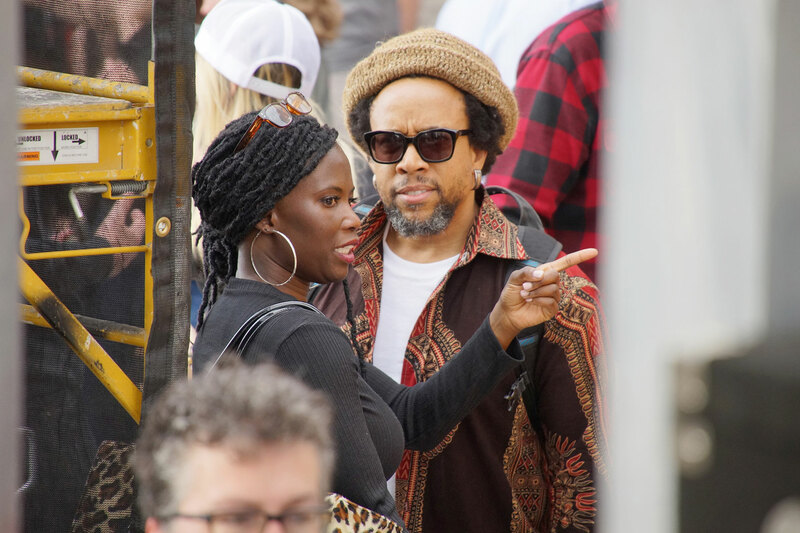 Founded by Milwaukee native and Rufus King High School graduate Todd “Speech” Thomas, Arrested Development exploded into popularity in the early 1990s. 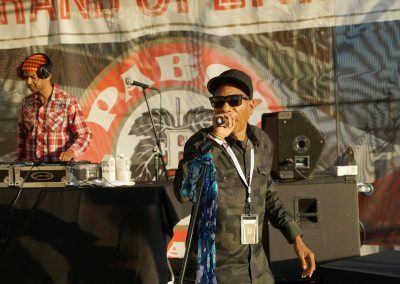 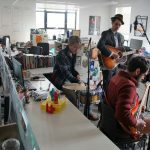 Its debut album, “3 Years, 5 Months & 2 Days in the Life Of … ” was a critical success. 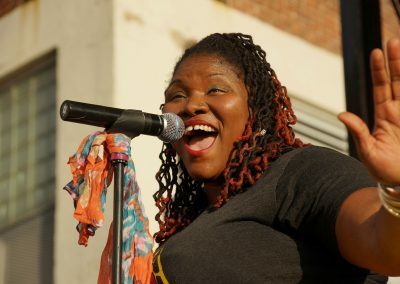 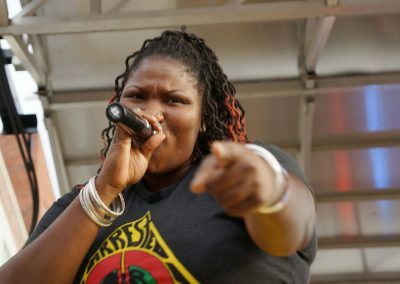 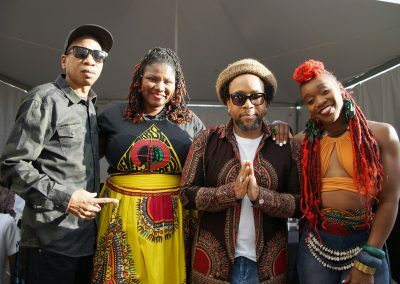 The group went on to be named Rolling Stone’s Band of the Year in 1993, provide an original song for the Spike Lee film “Malcolm X,” and win two Grammys for Best New Artist and Best Rap Performance by a Duo or Group. 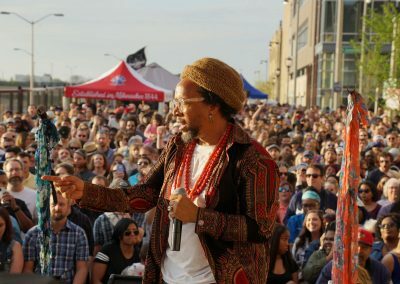 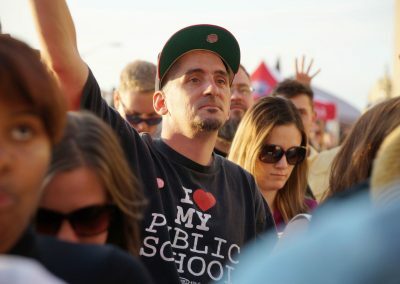 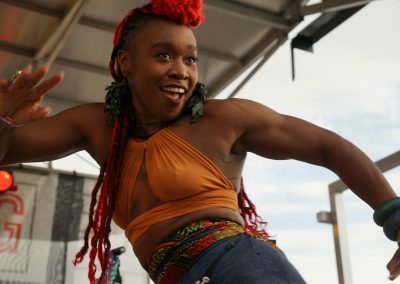 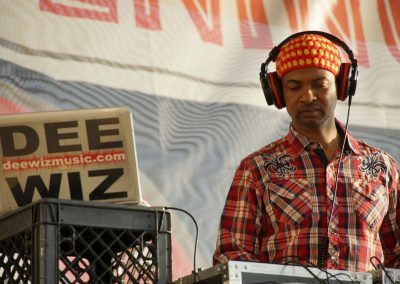 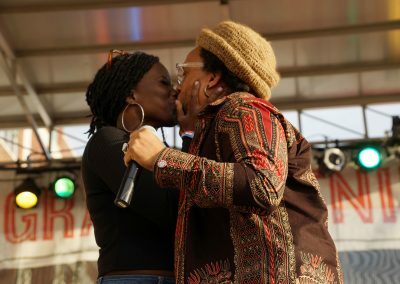 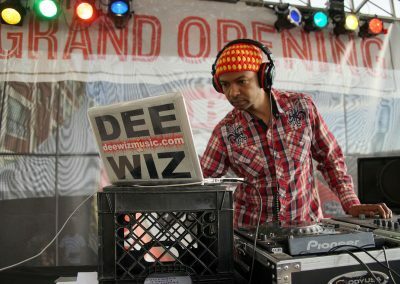 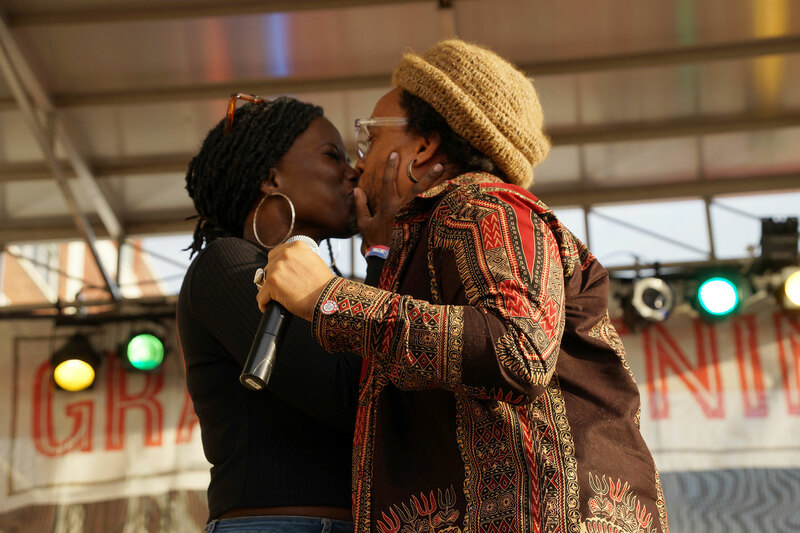 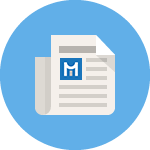 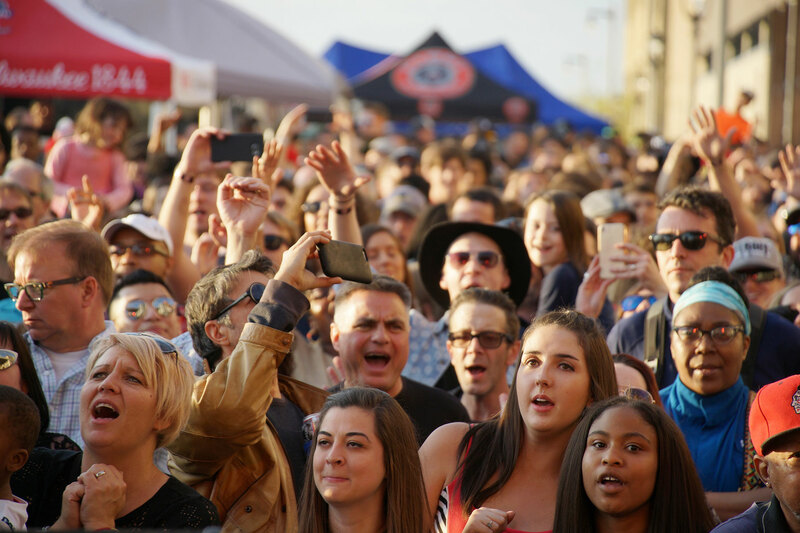 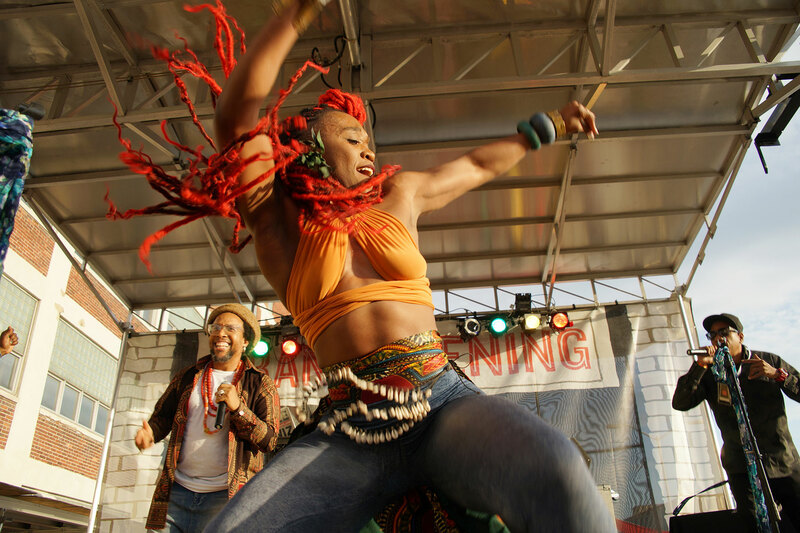 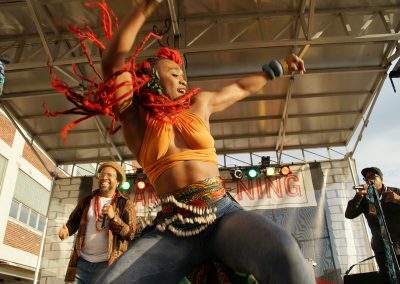 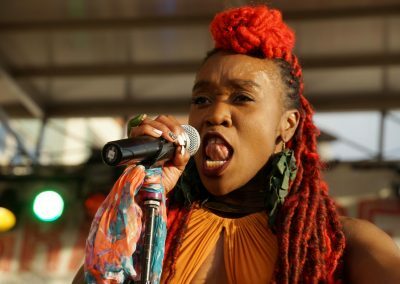 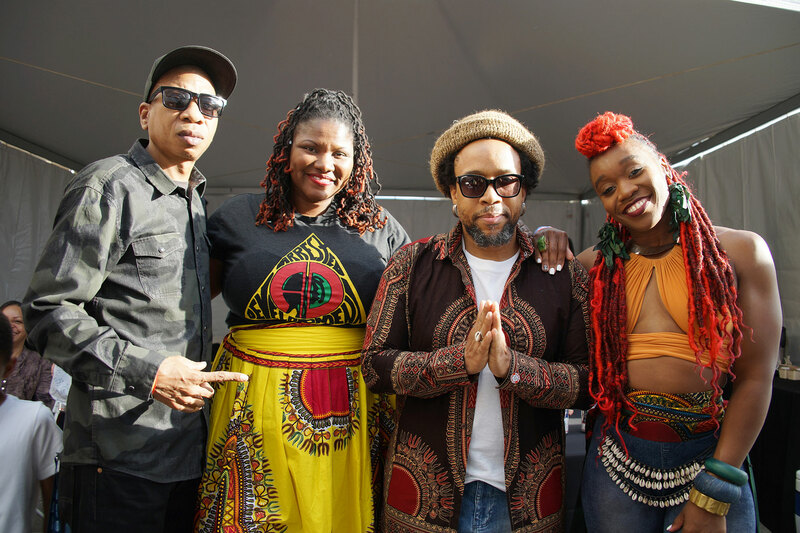 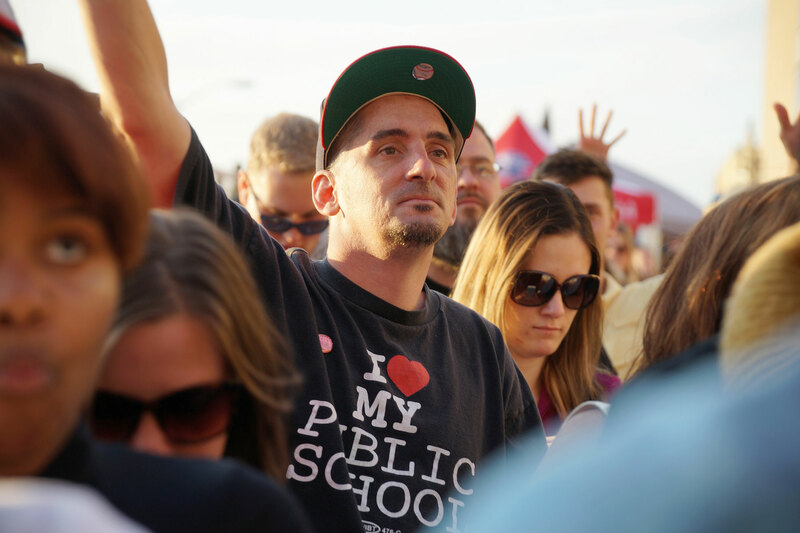 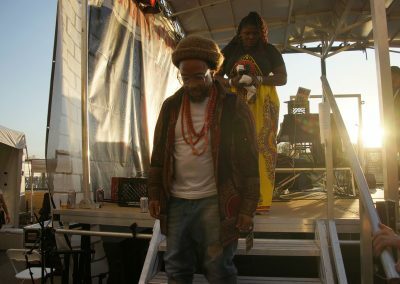 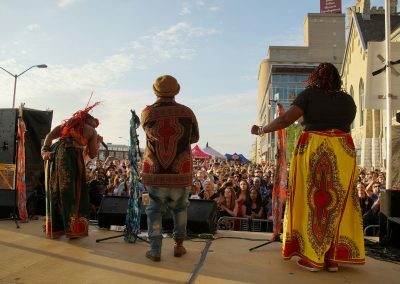 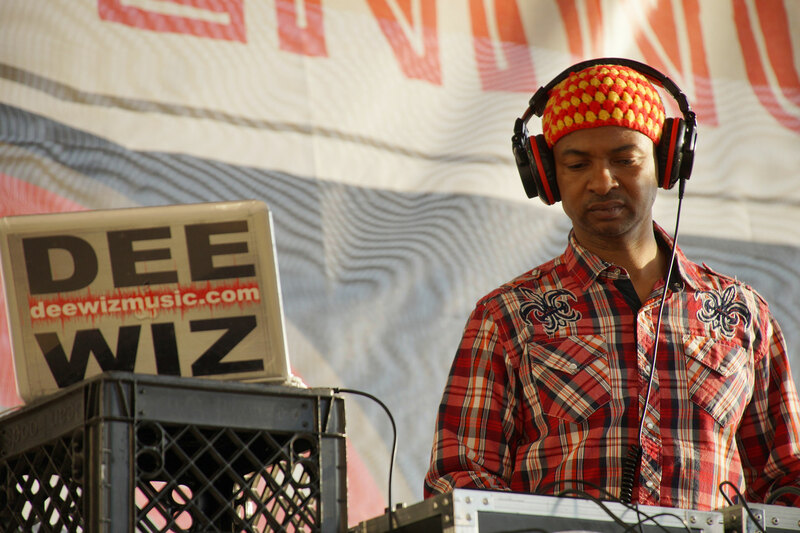 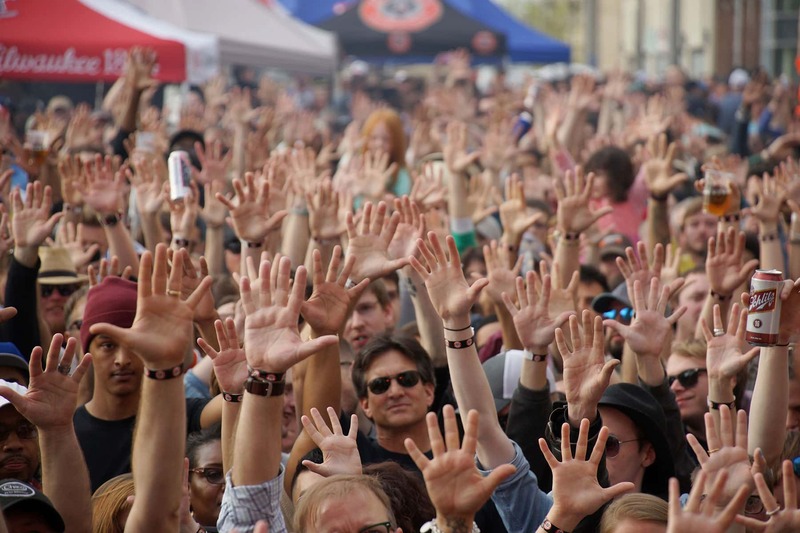 These images focus on the Arrested Development concert attended by more than seven thousand fans, and highlights from their performance. 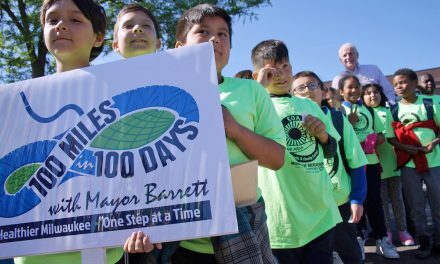 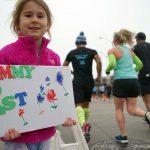 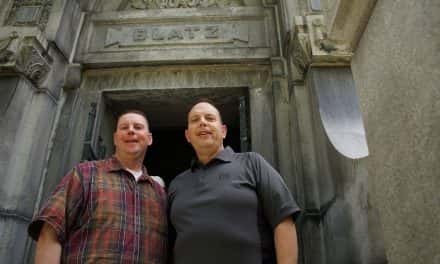 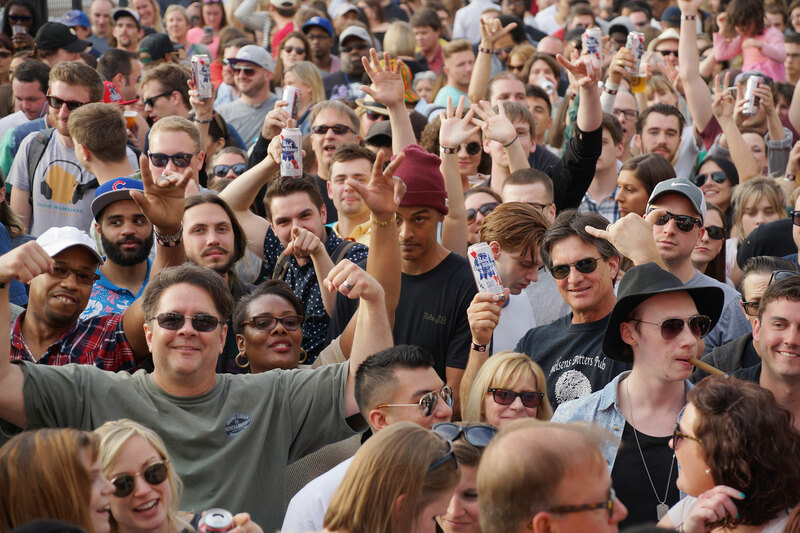 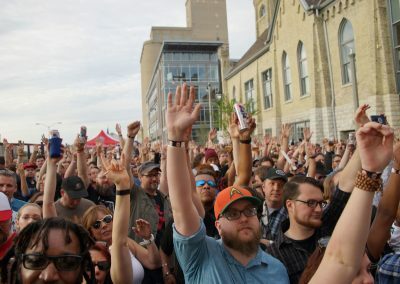 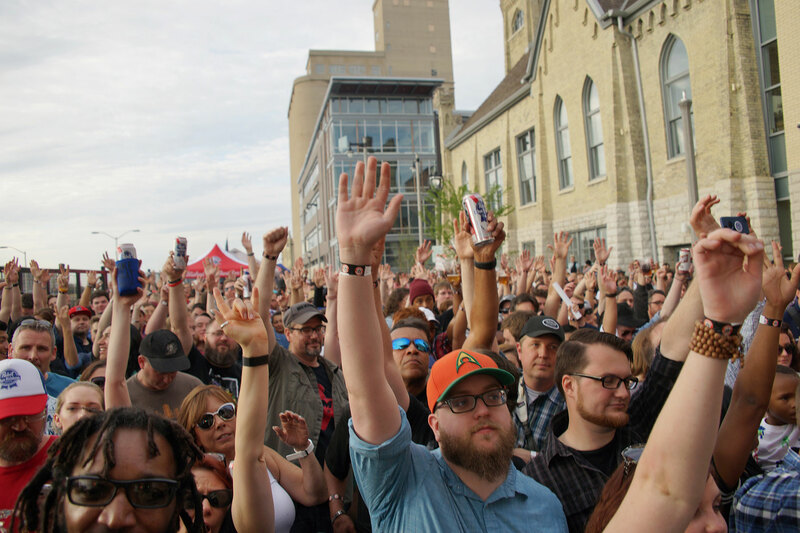 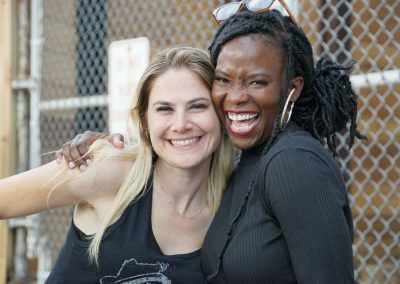 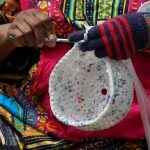 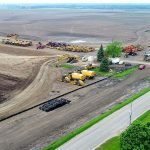 Pictures from the day covering all the festival activities from the Pabst Brewery grand opening event can be found in the companion Photo Essay.